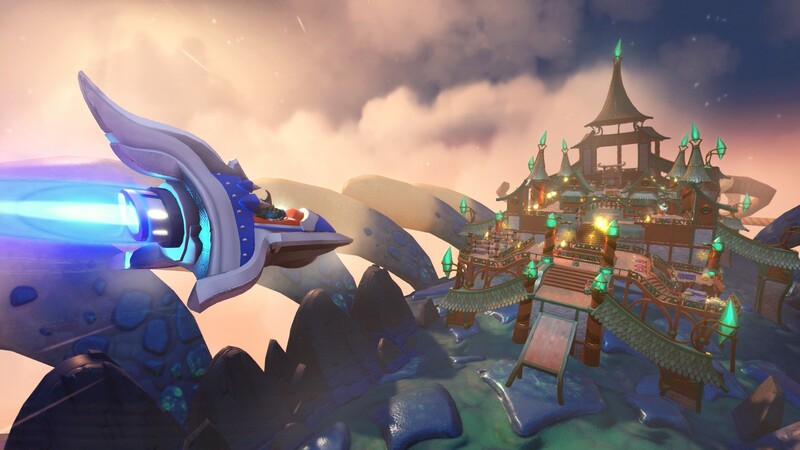 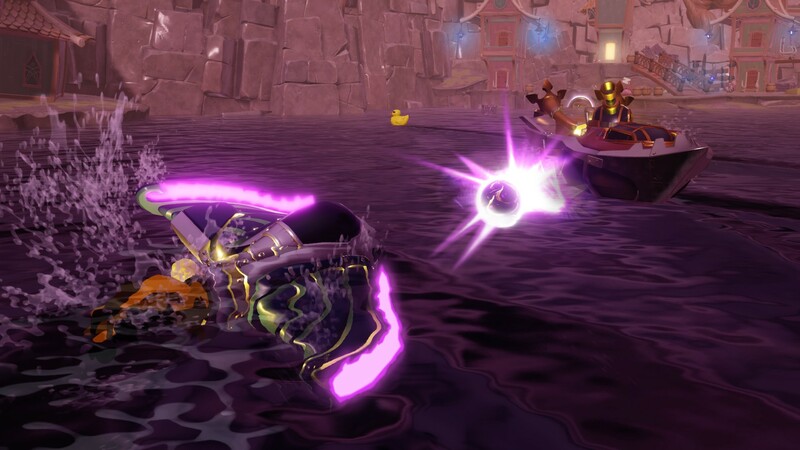 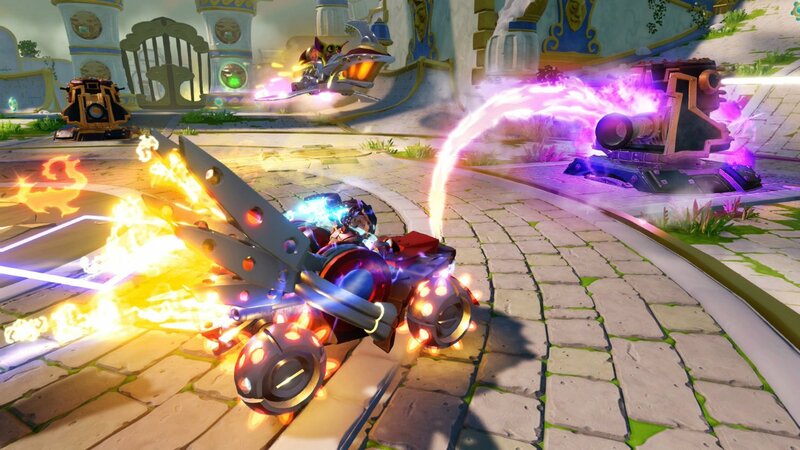 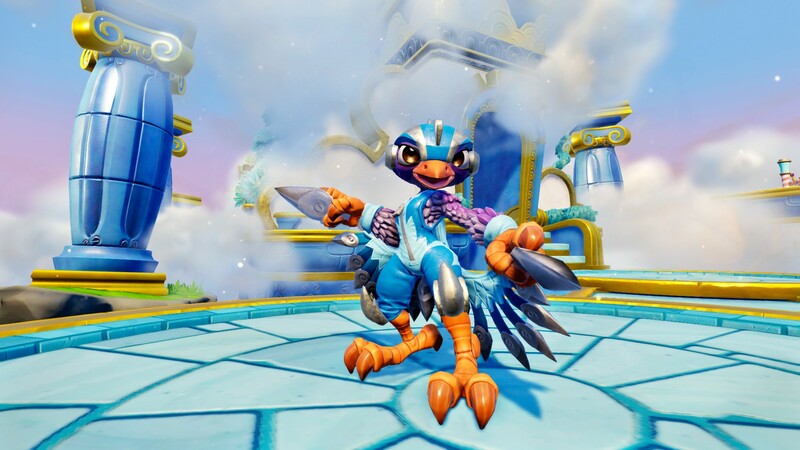 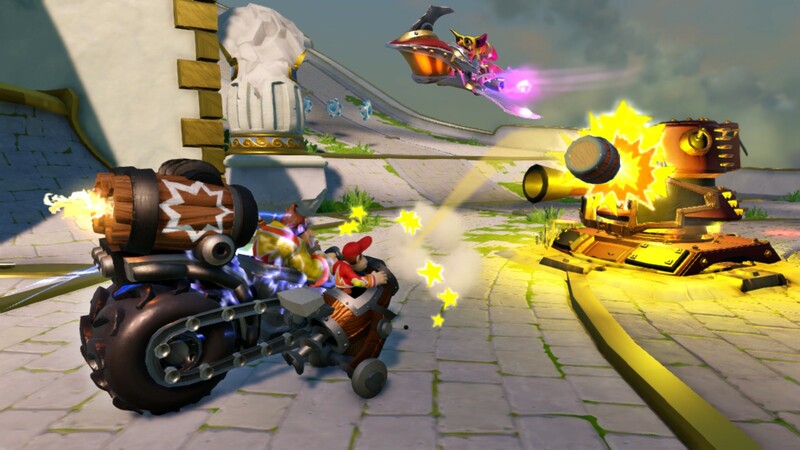 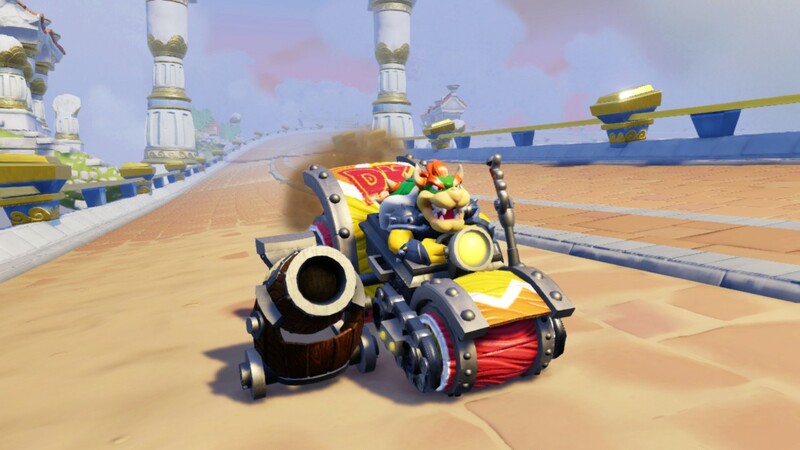 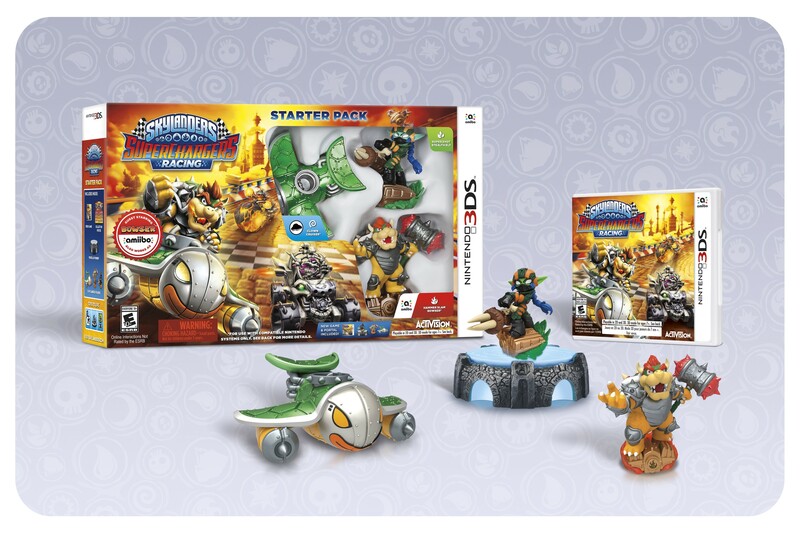 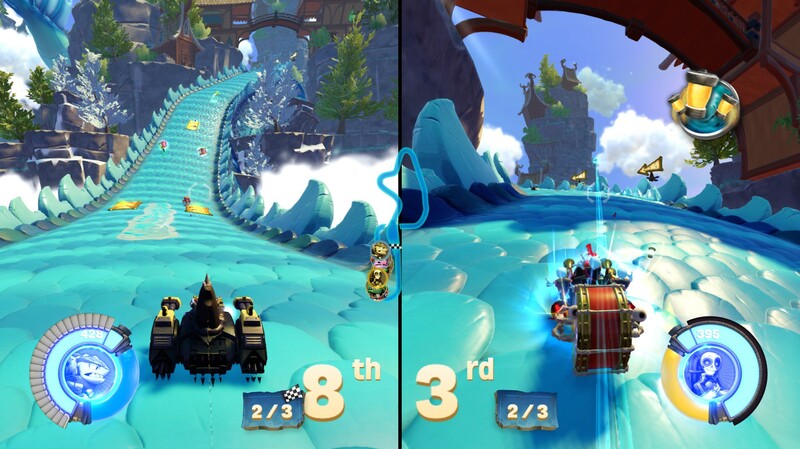 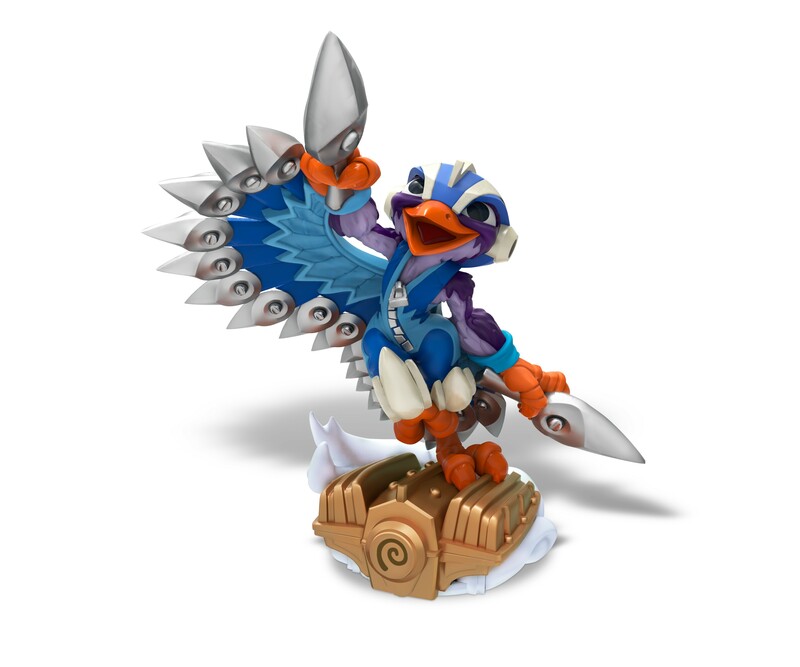 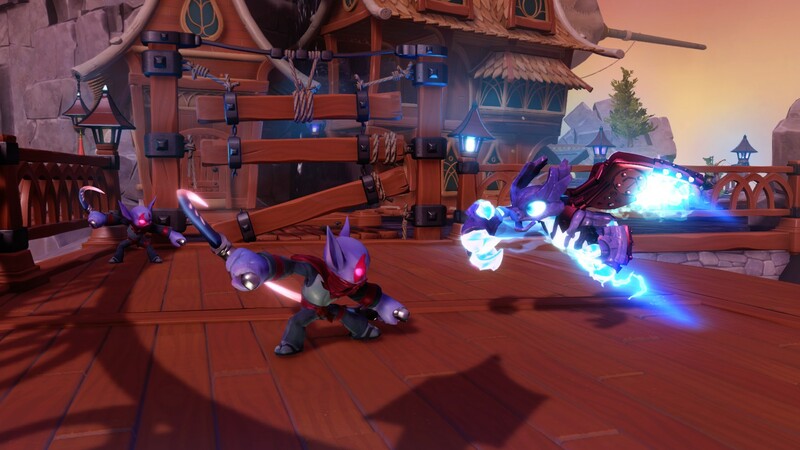 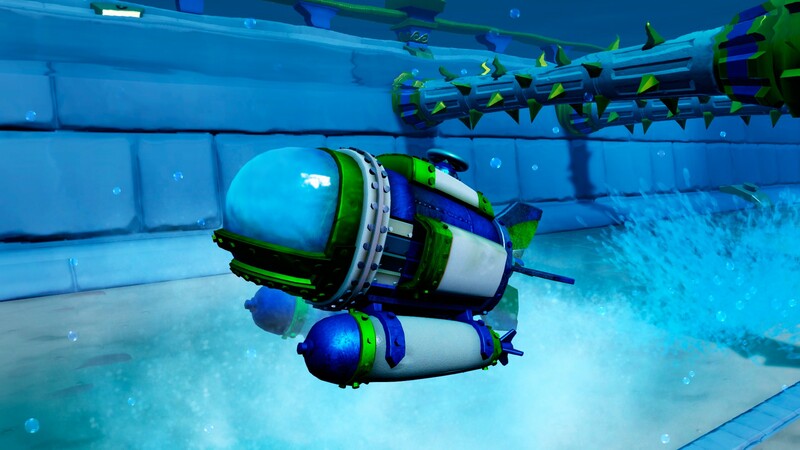 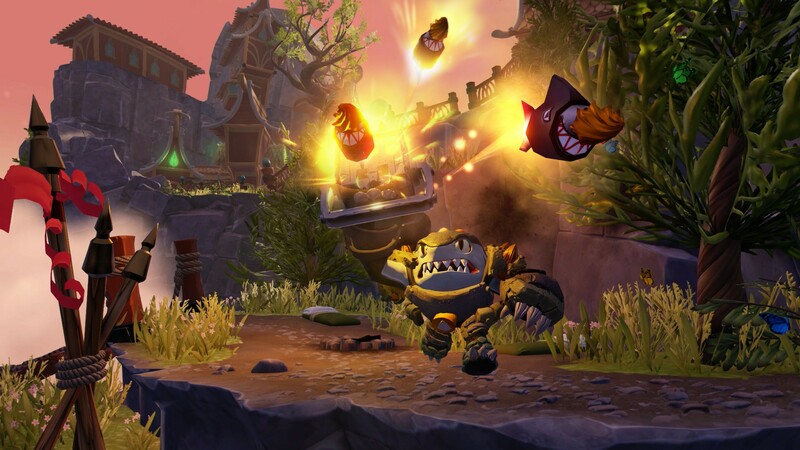 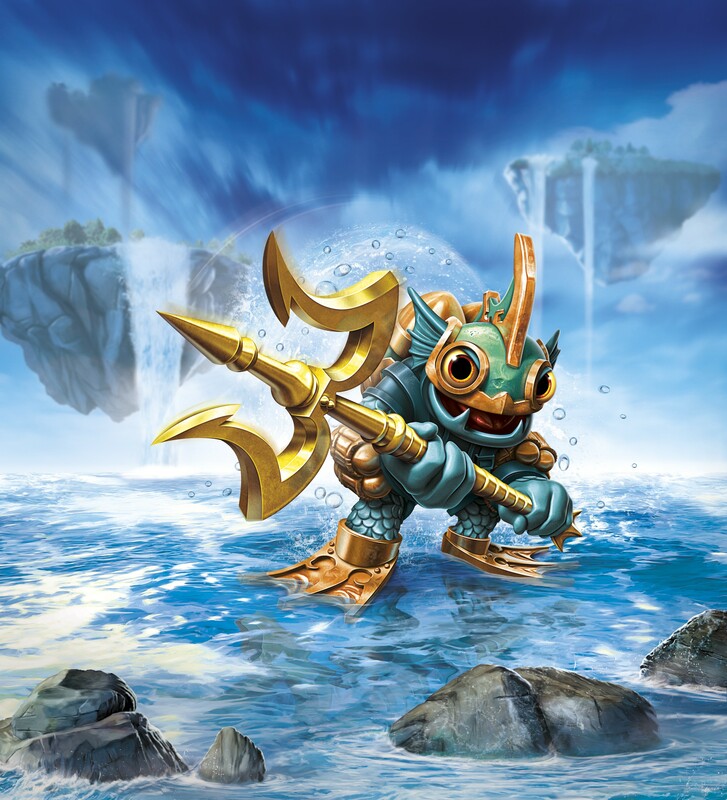 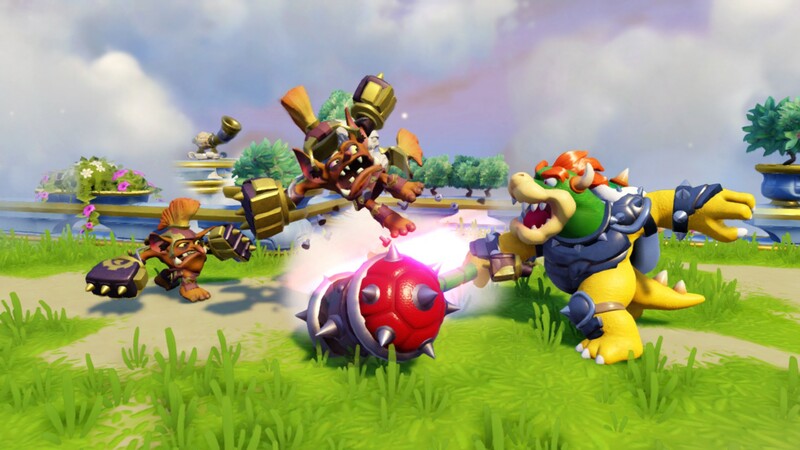 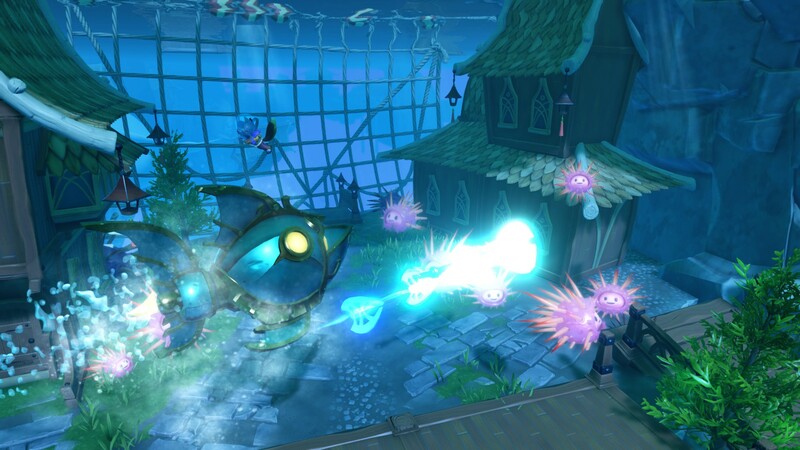 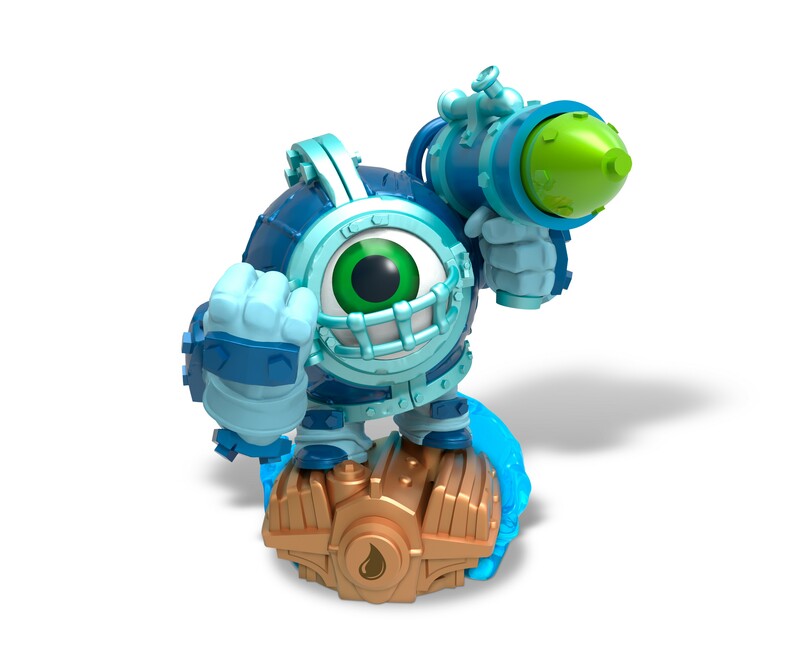 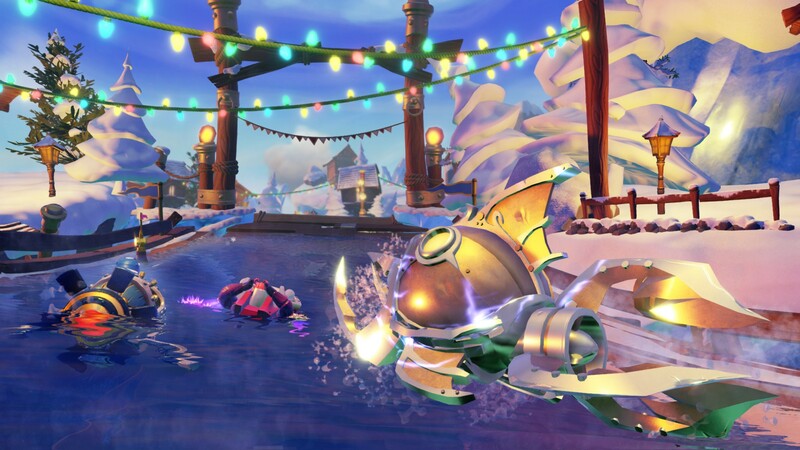 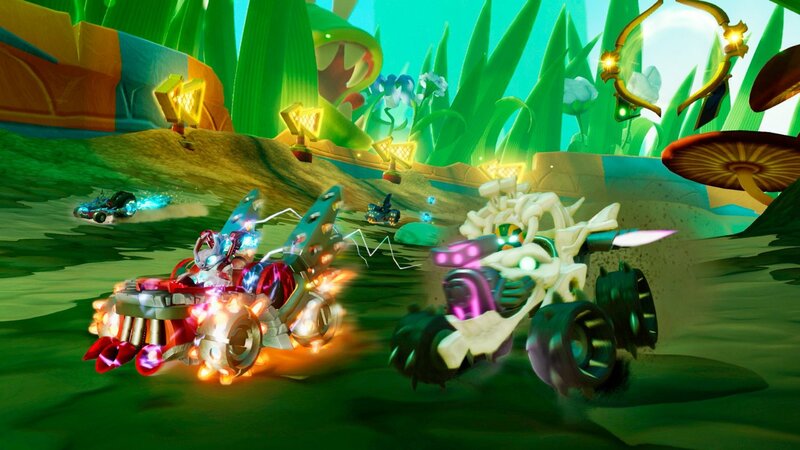 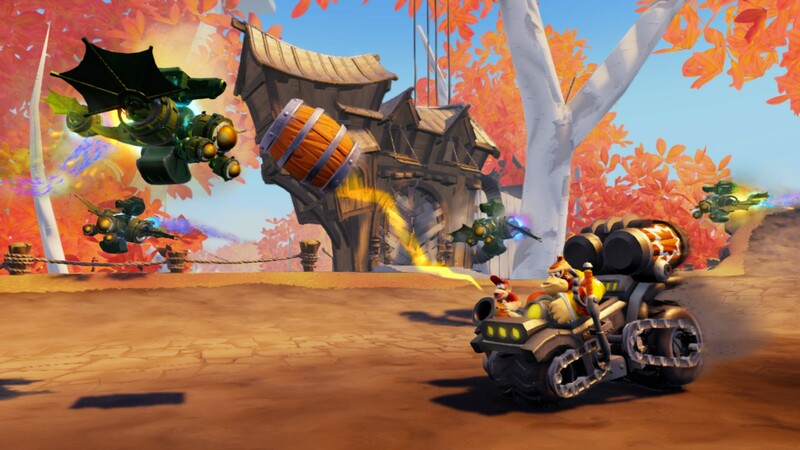 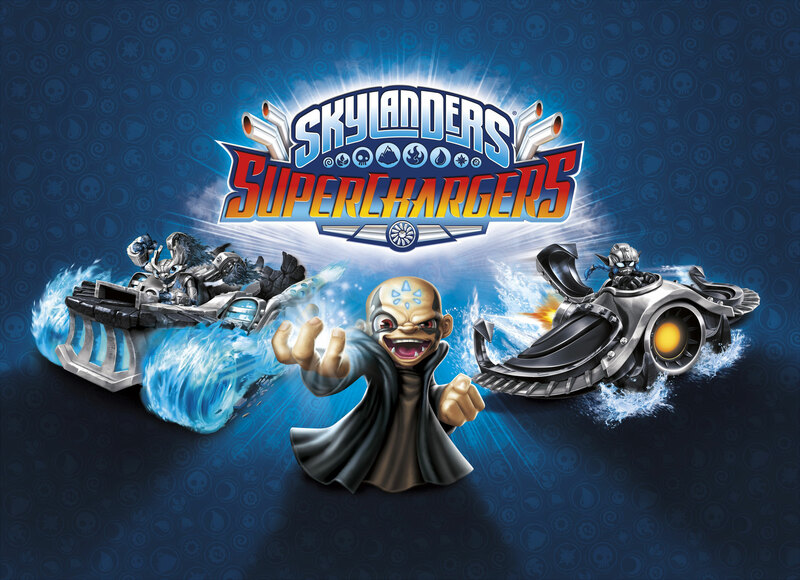 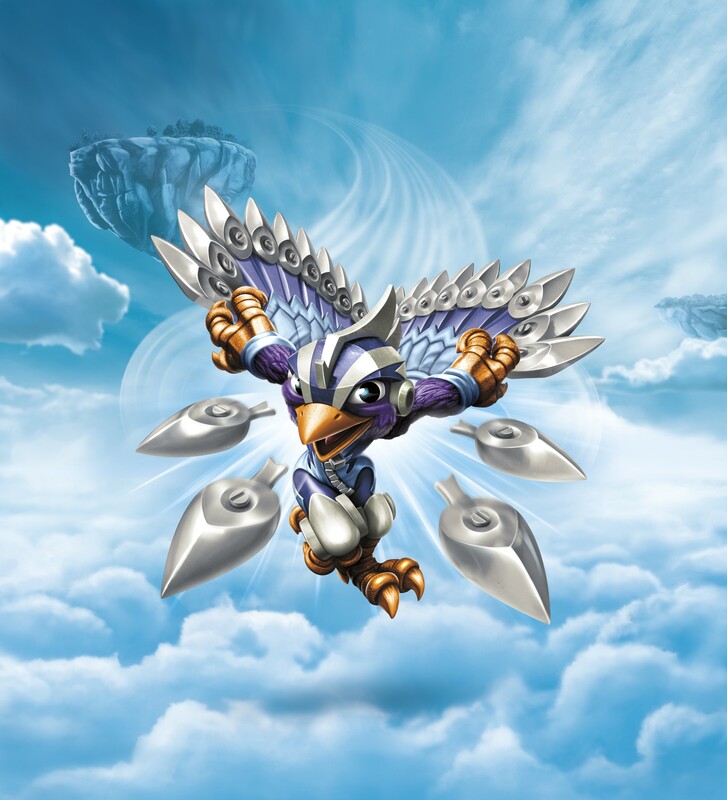 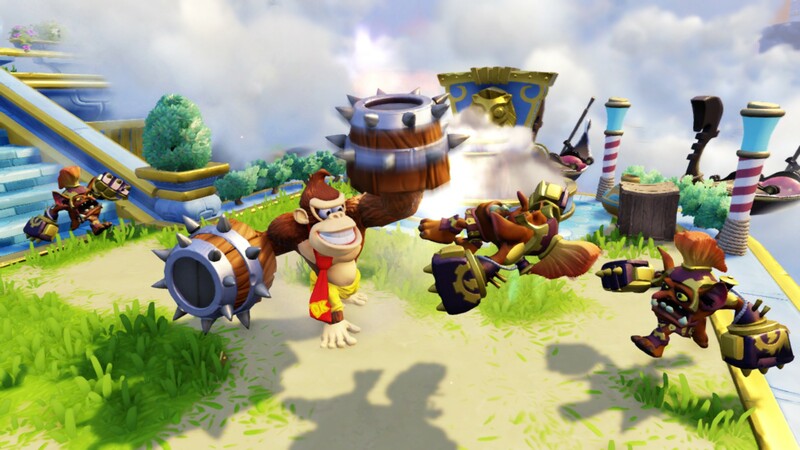 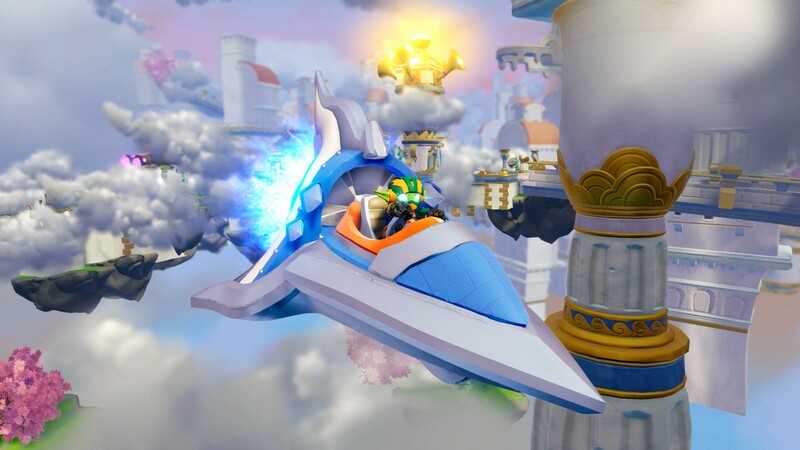 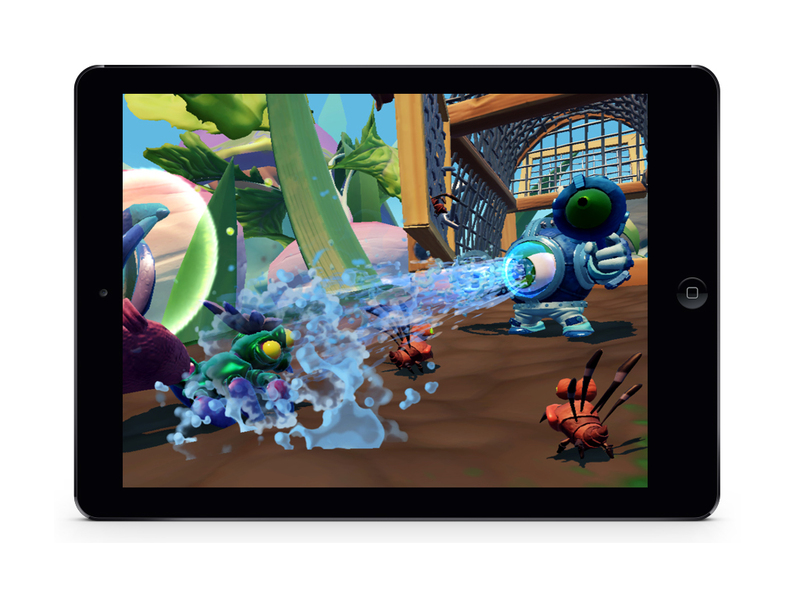 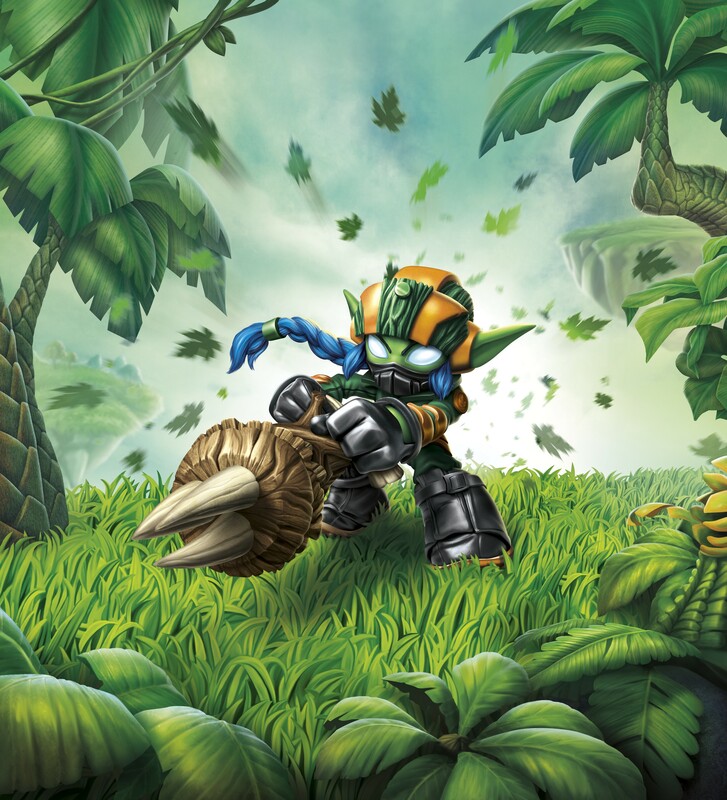 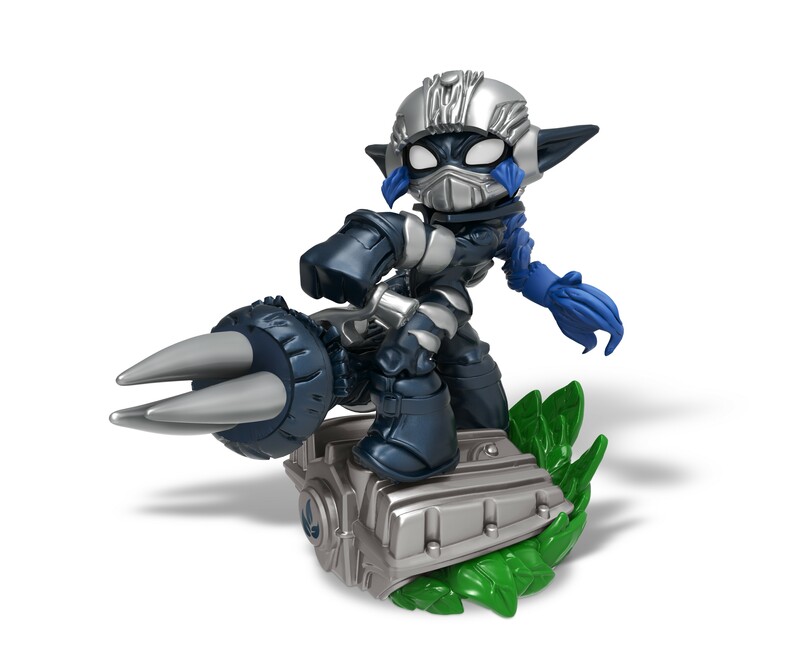 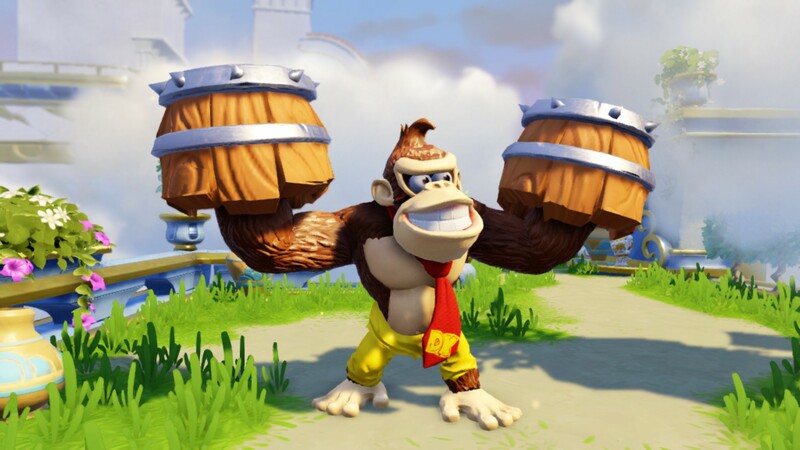 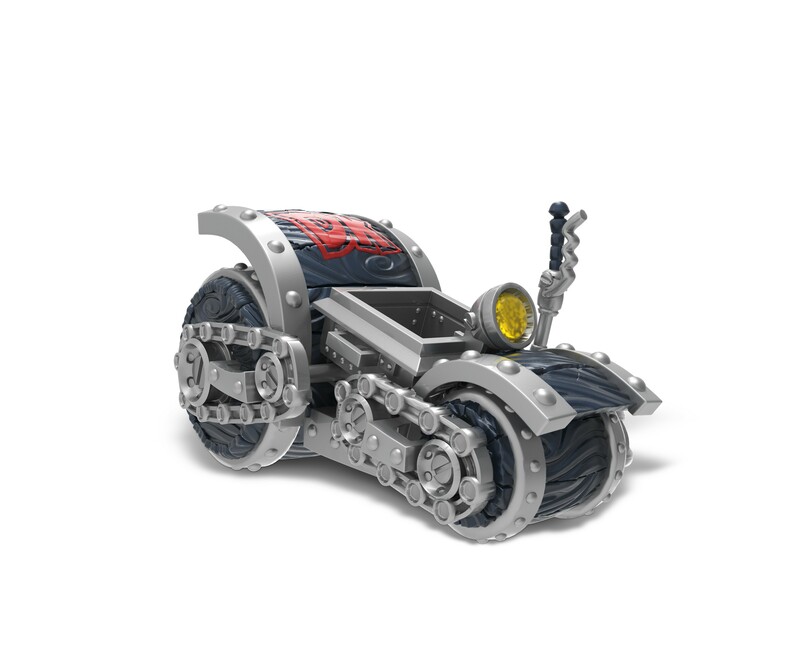 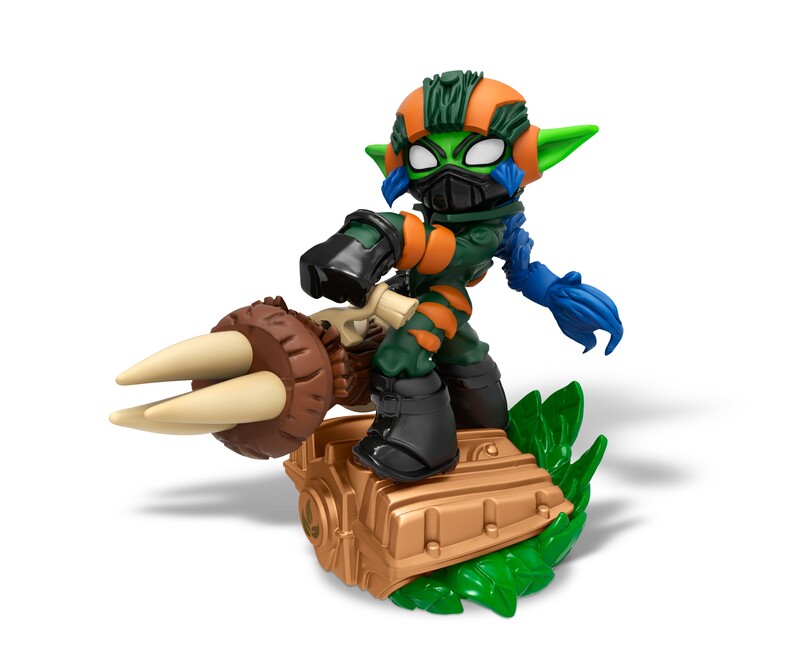 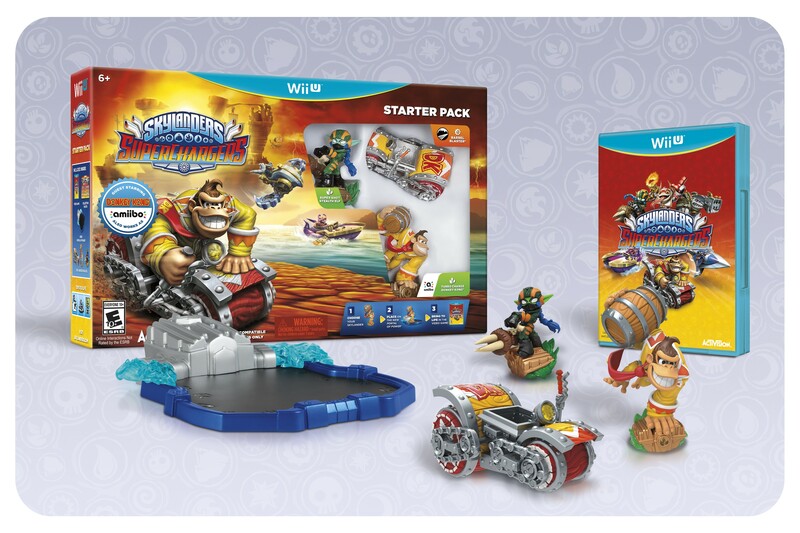 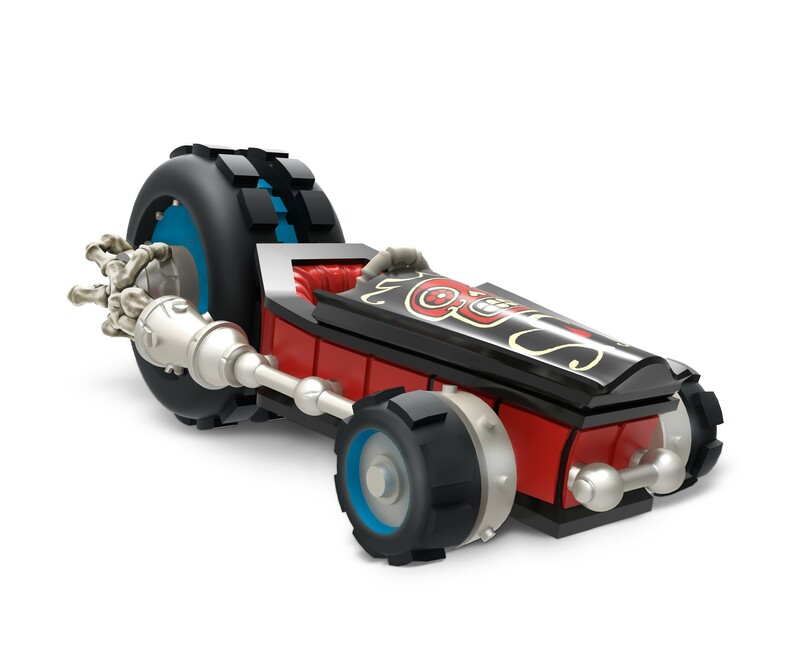 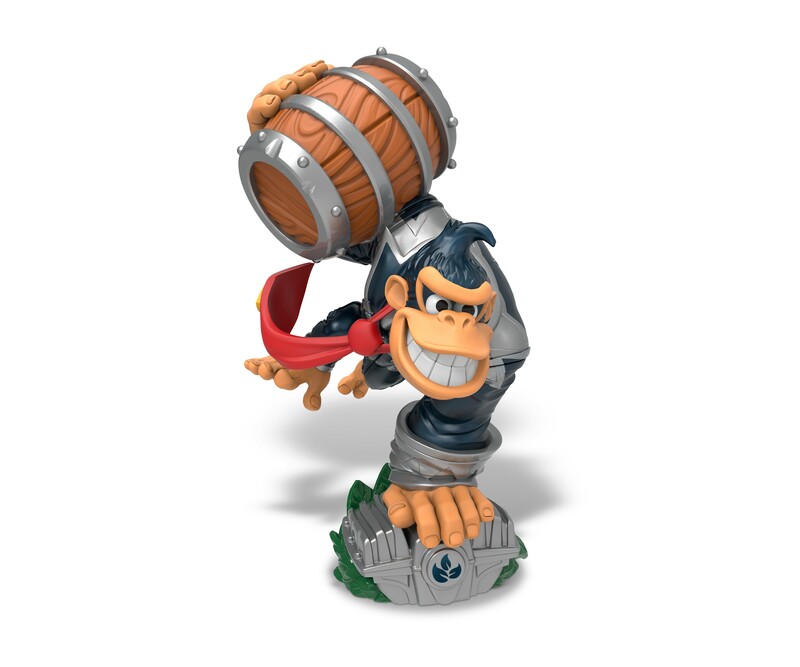 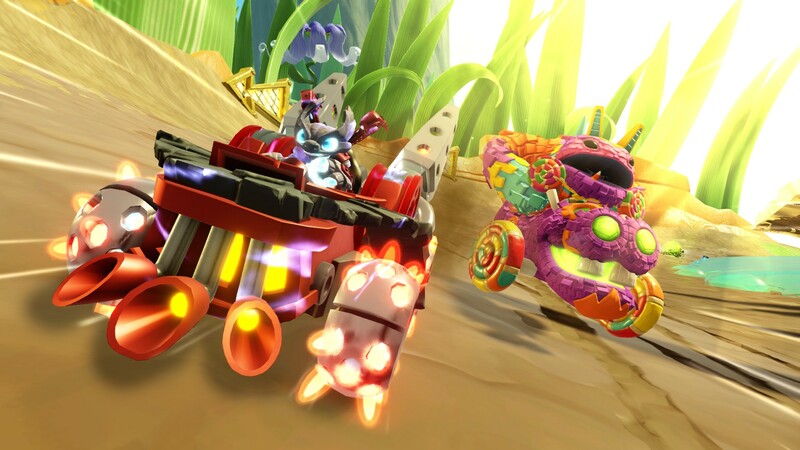 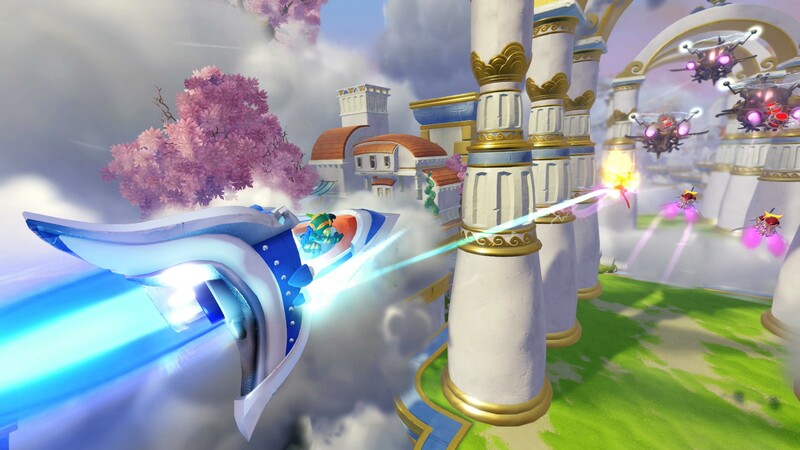 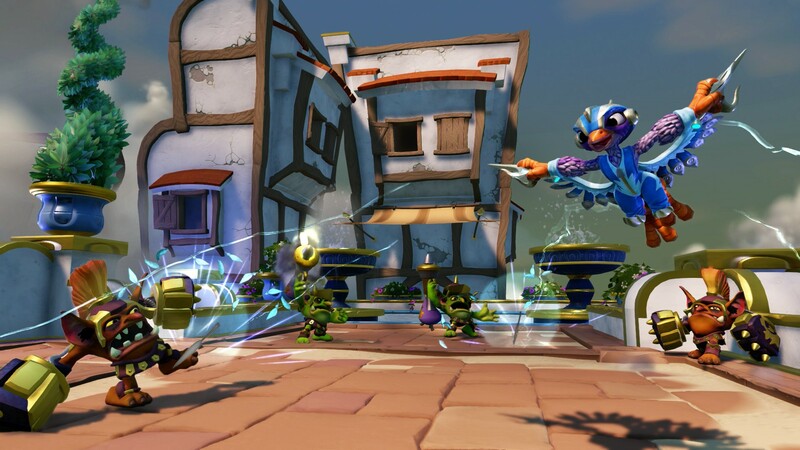 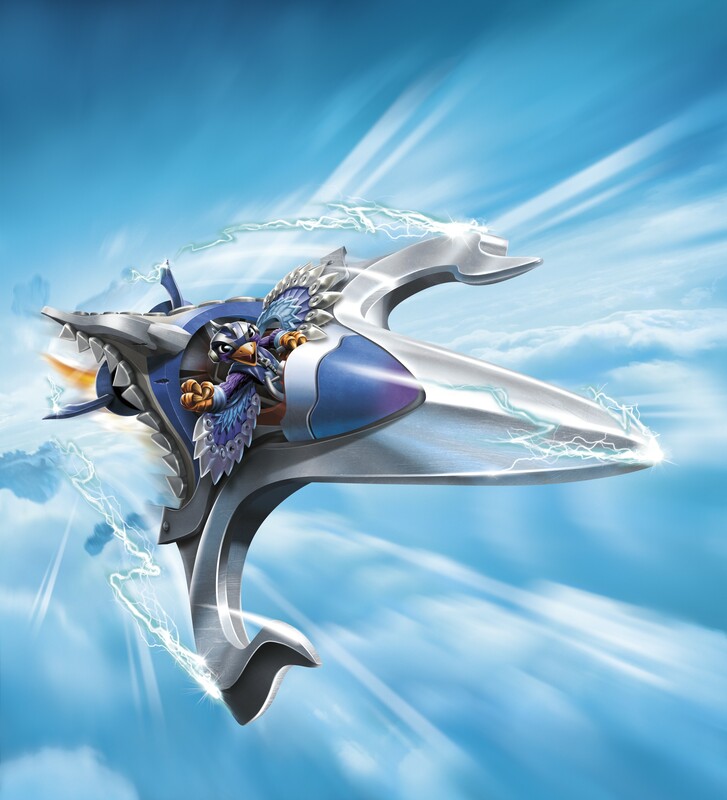 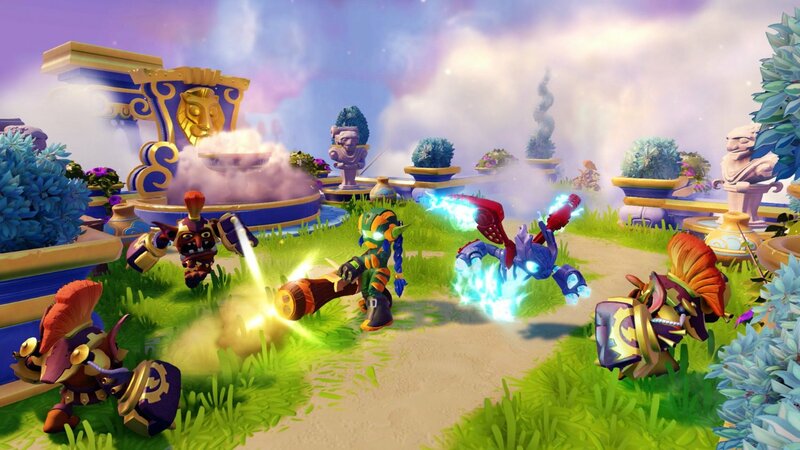 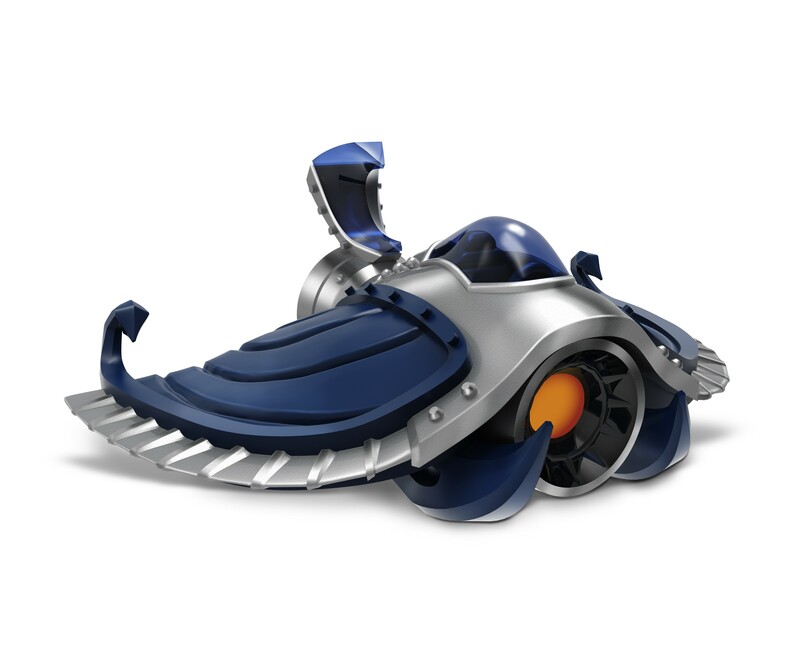 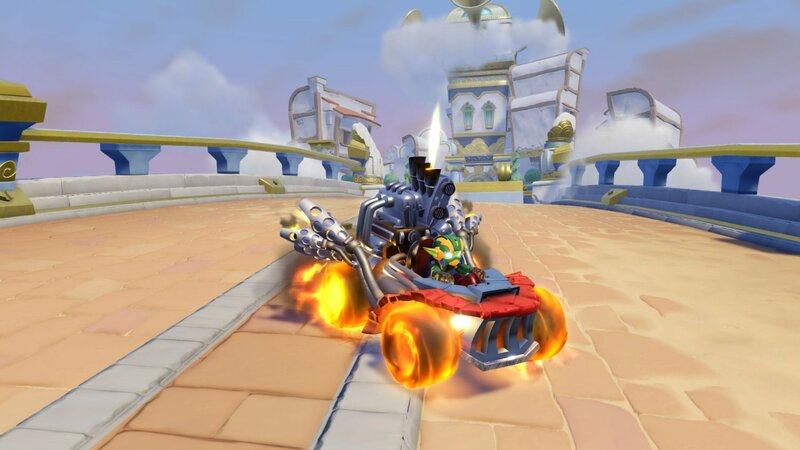 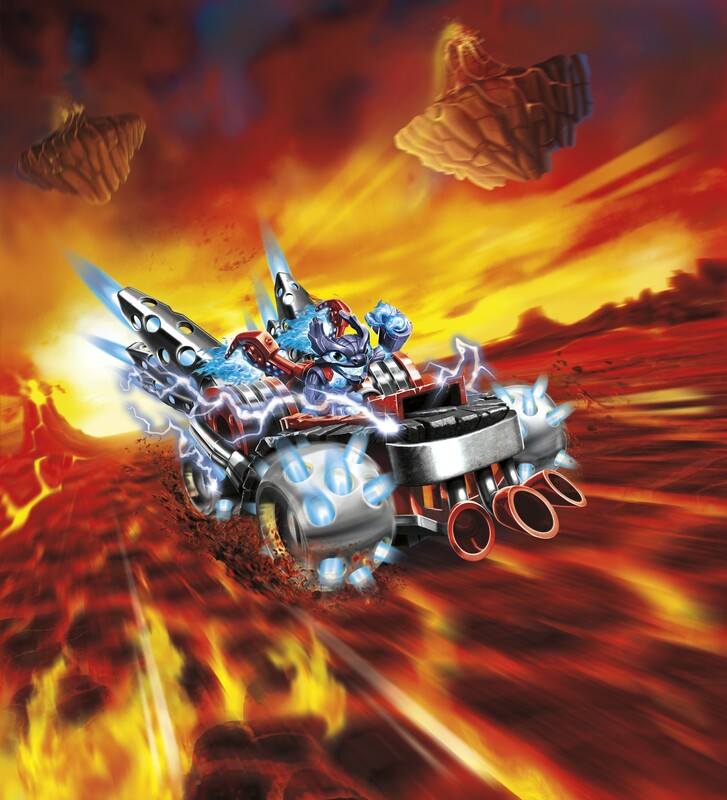 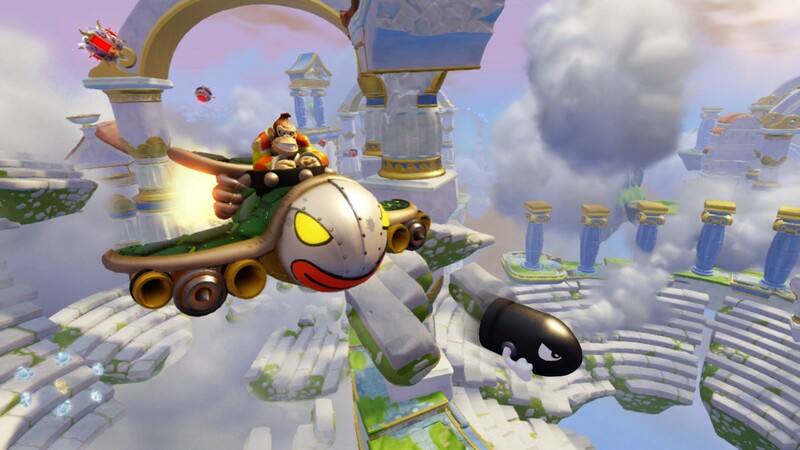 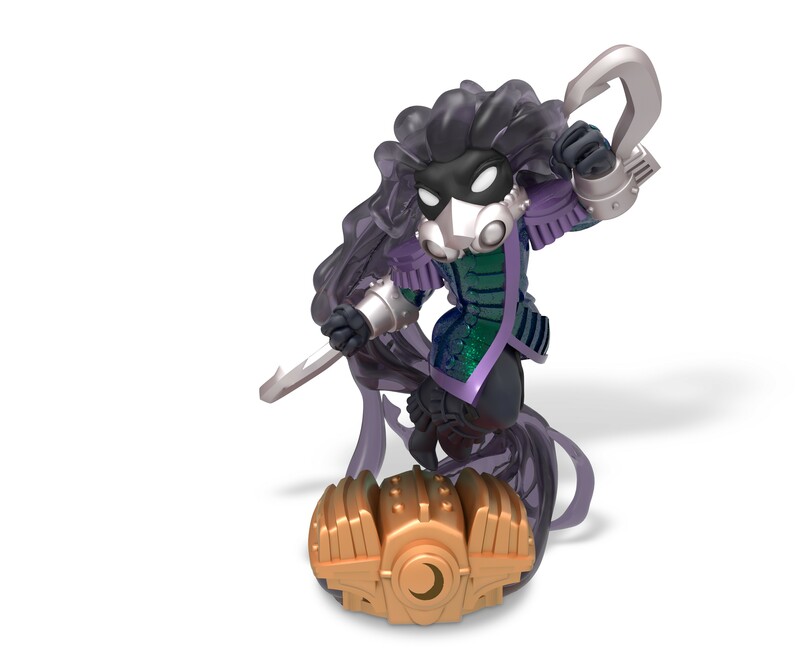 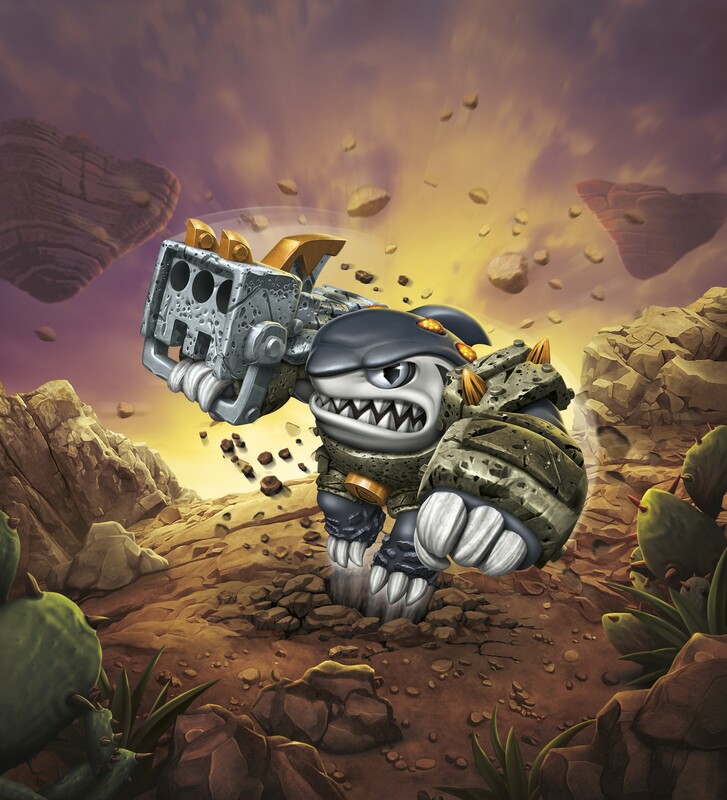 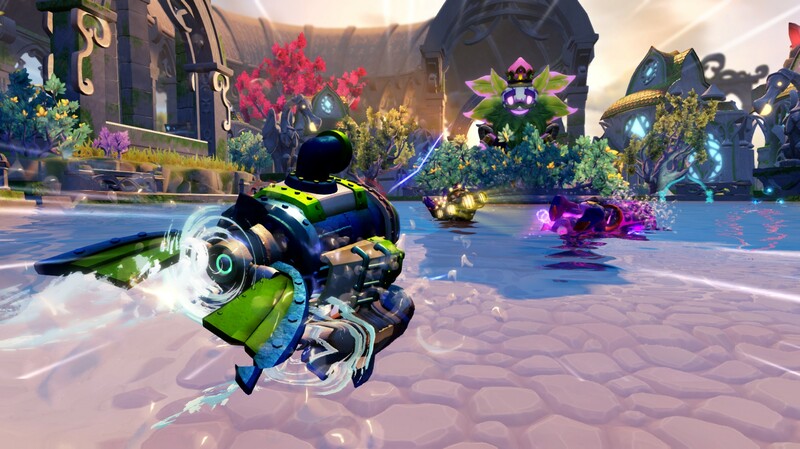 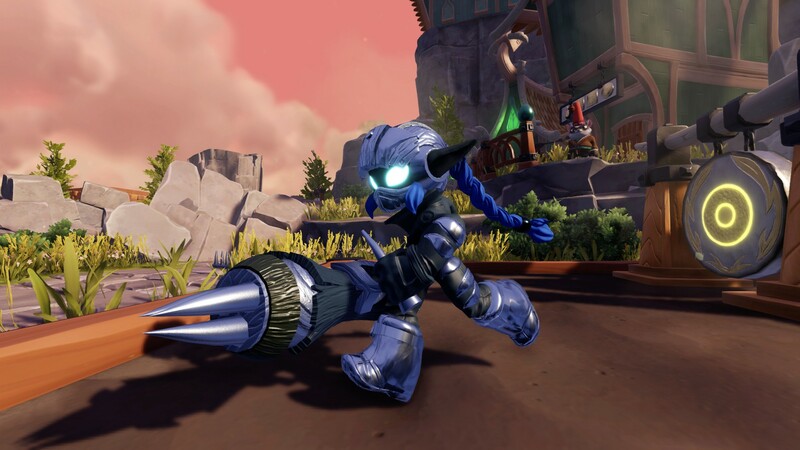 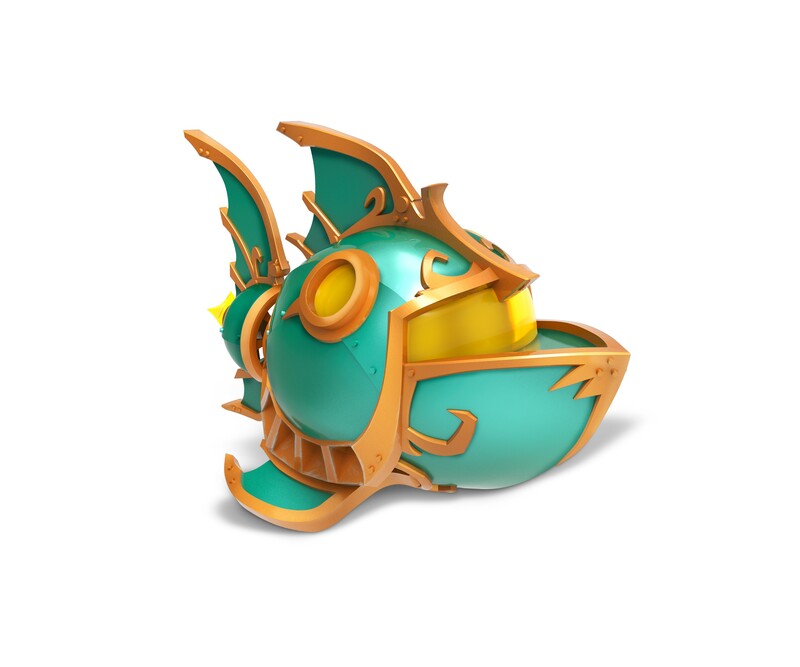 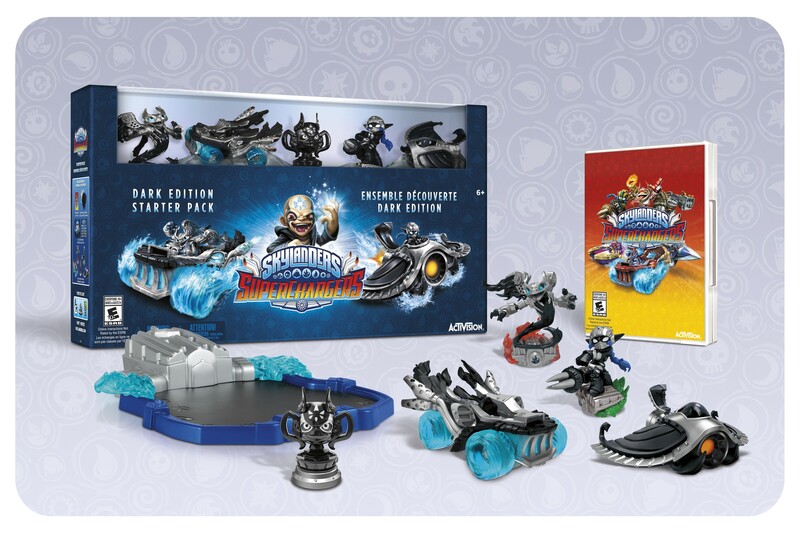 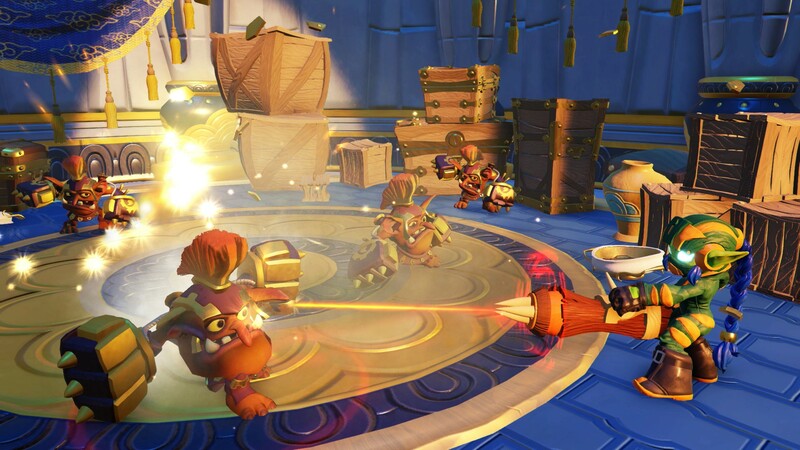 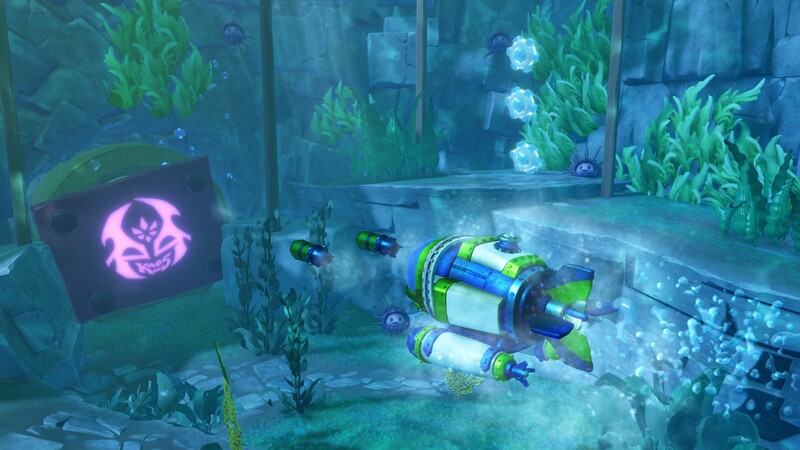 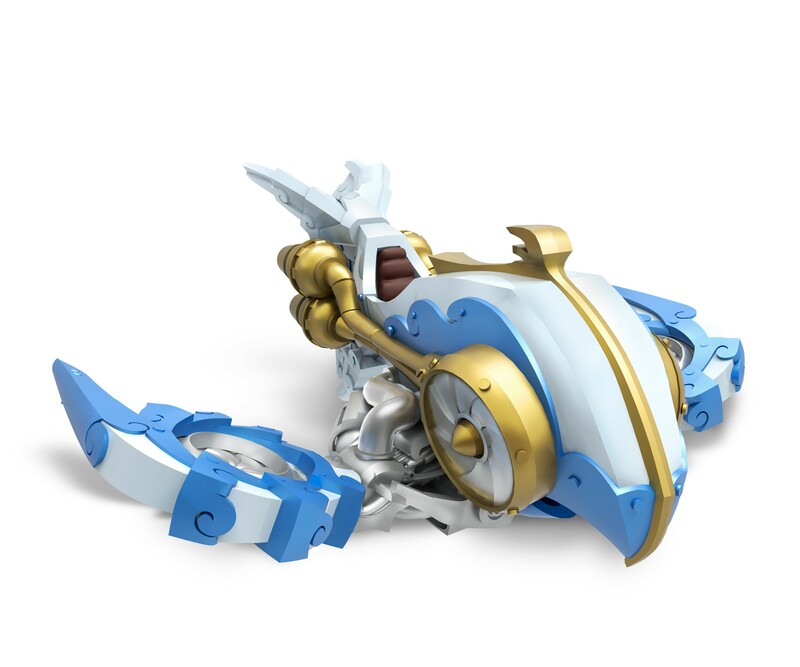 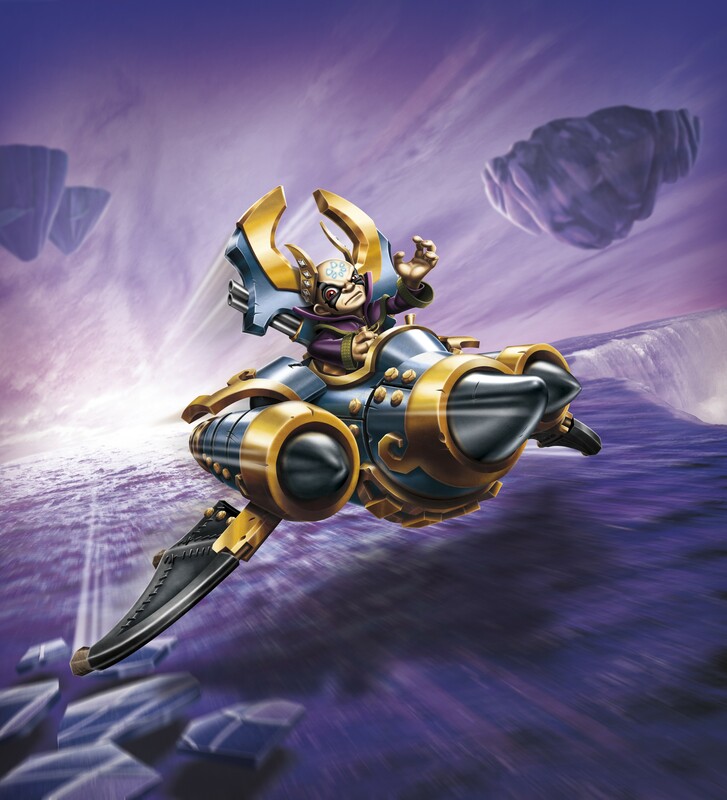 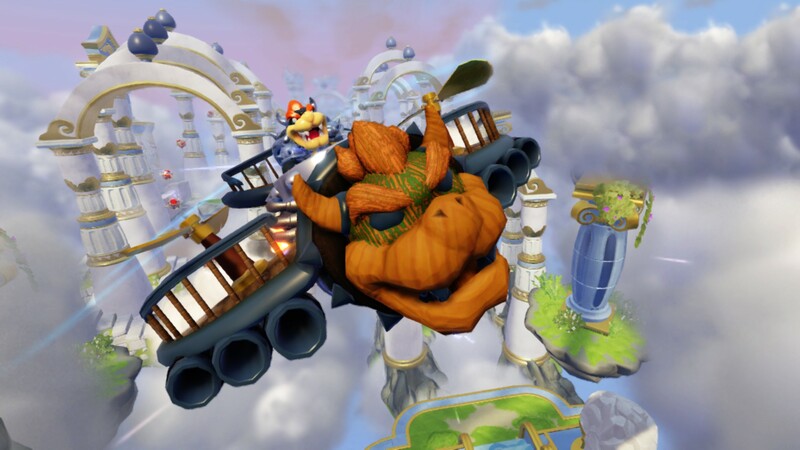 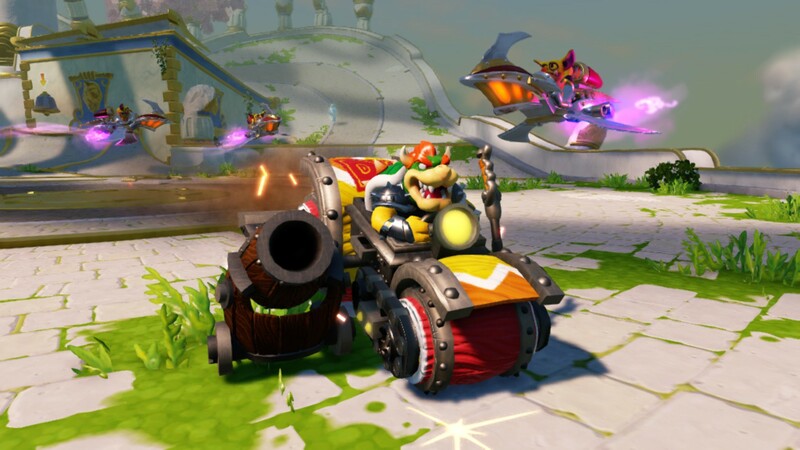 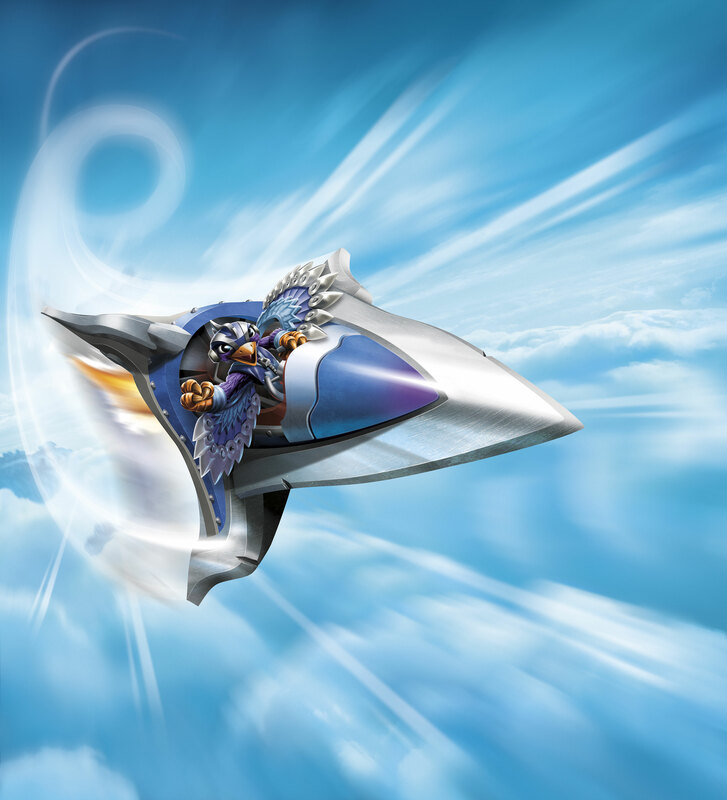 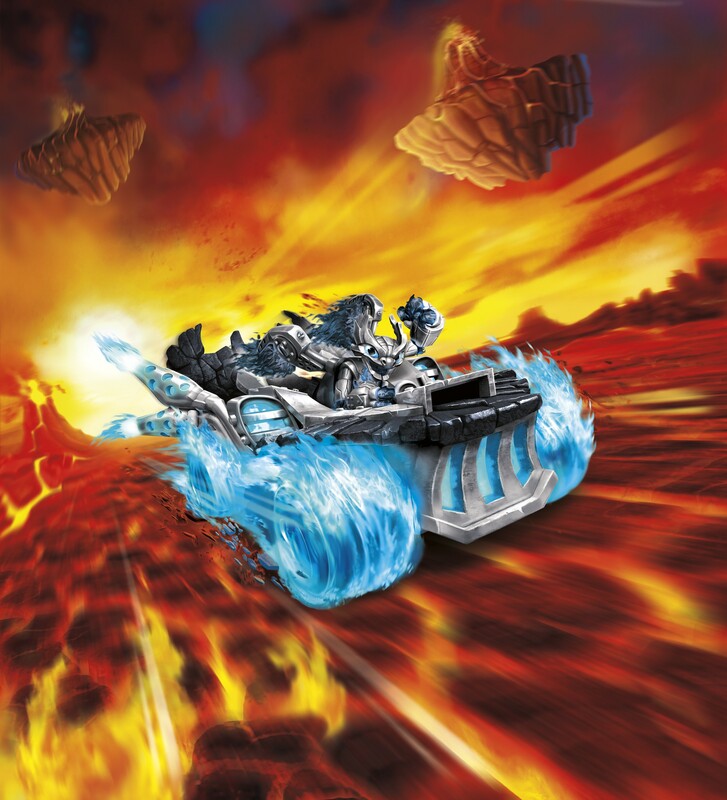 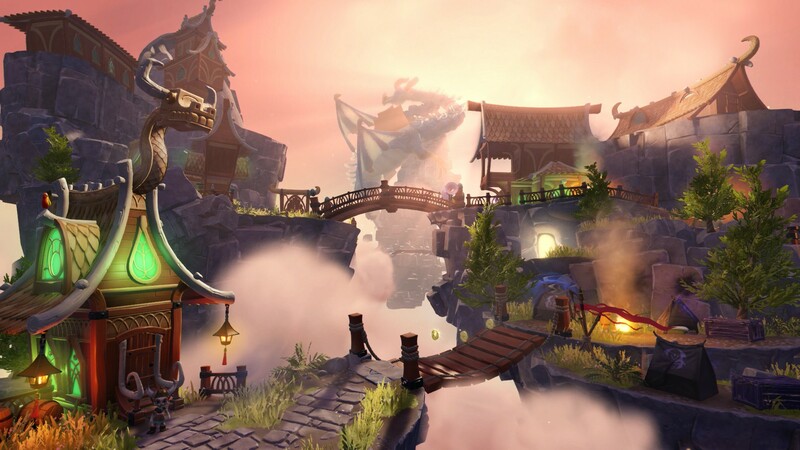 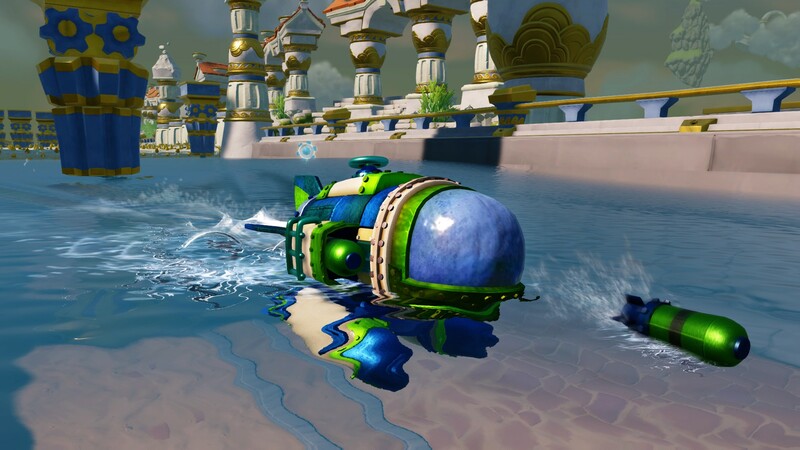 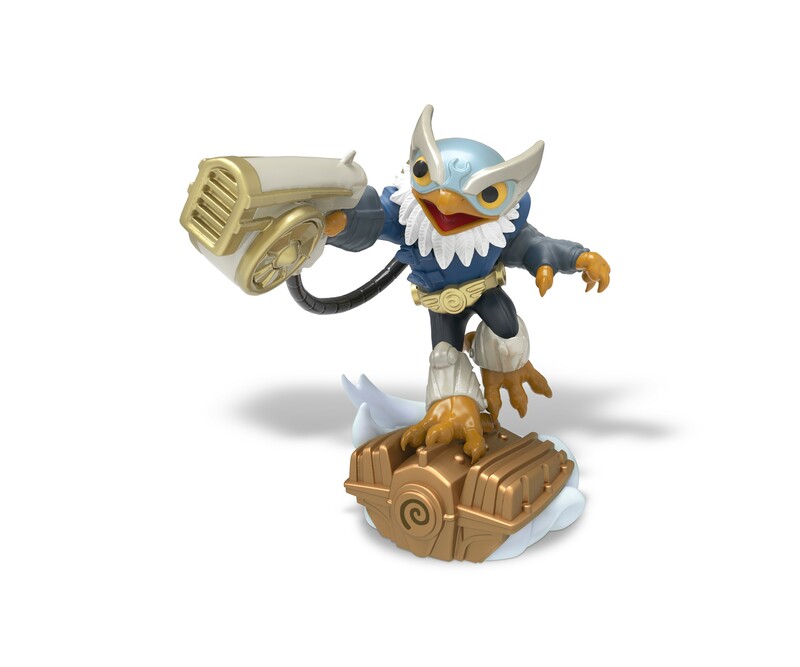 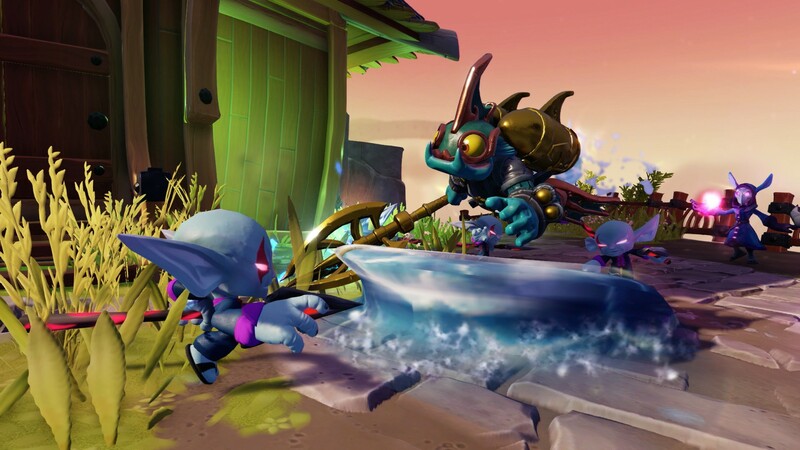 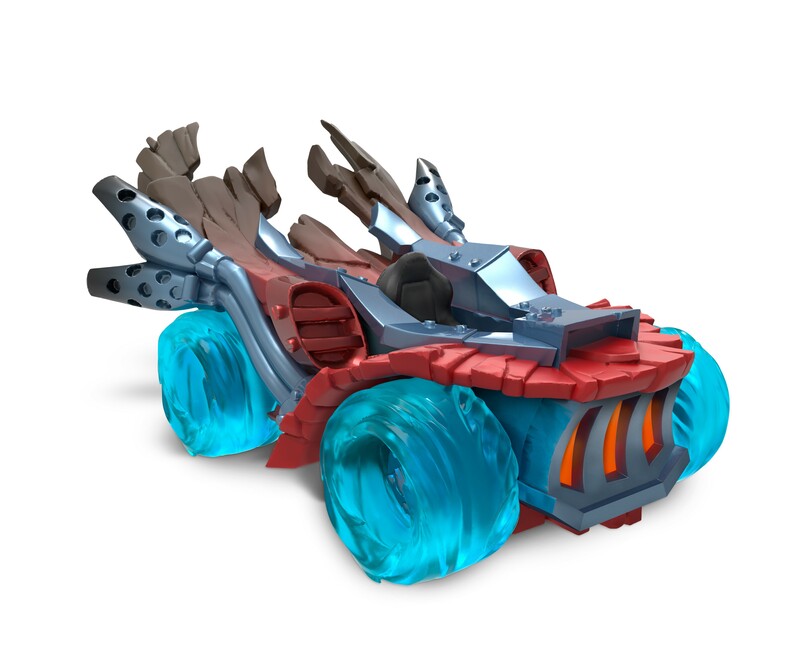 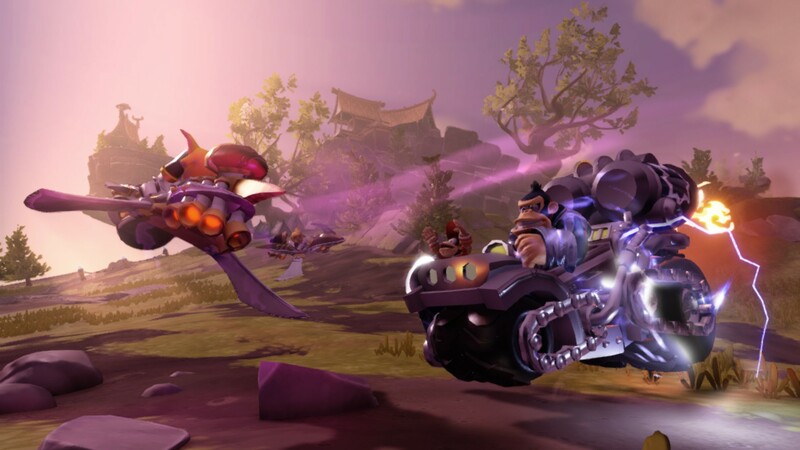 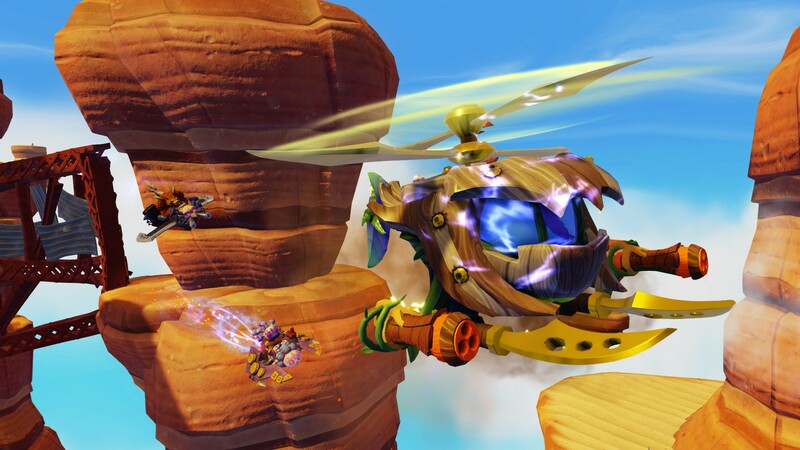 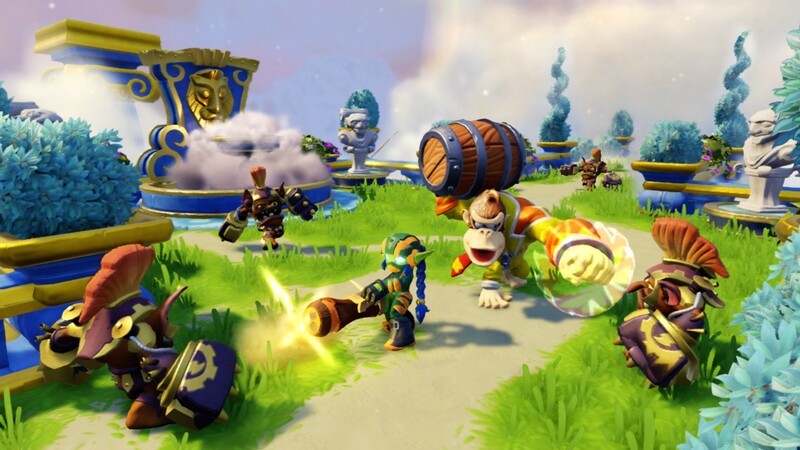 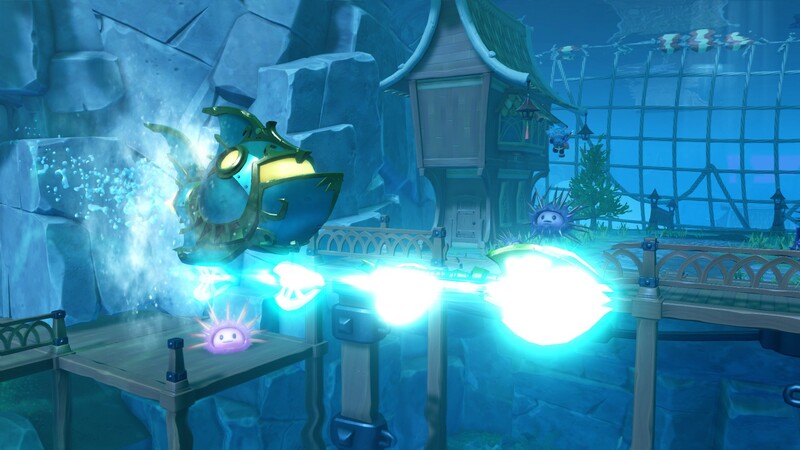 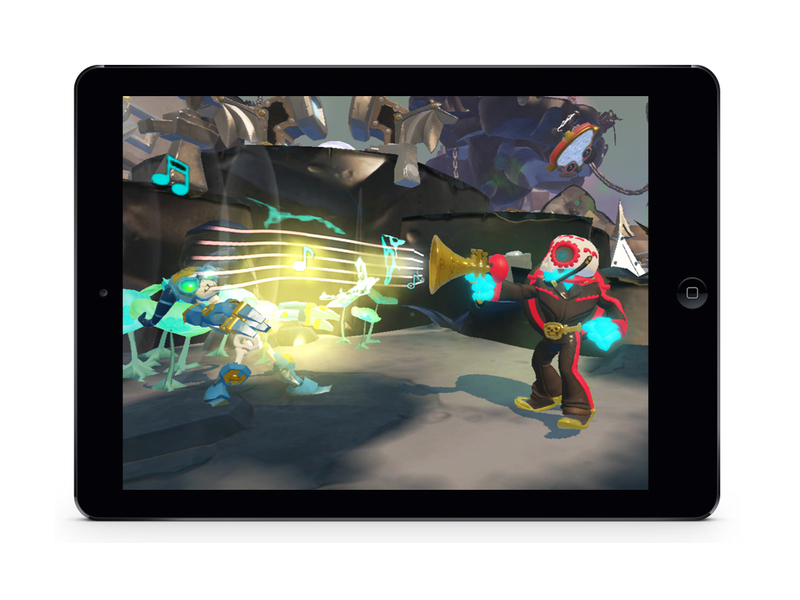 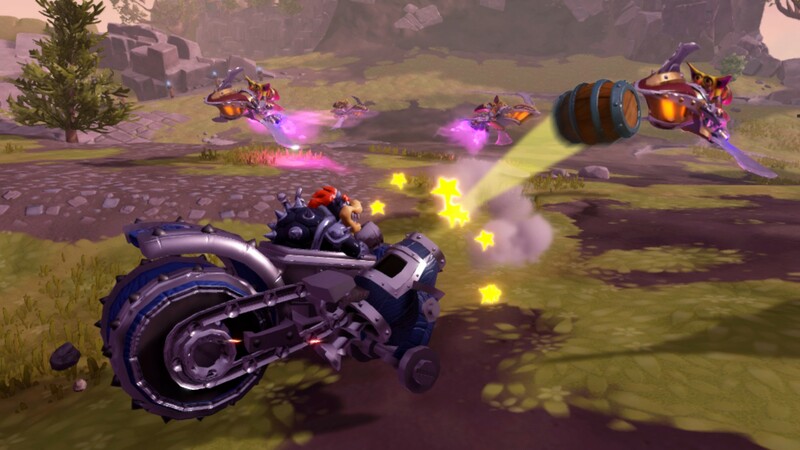 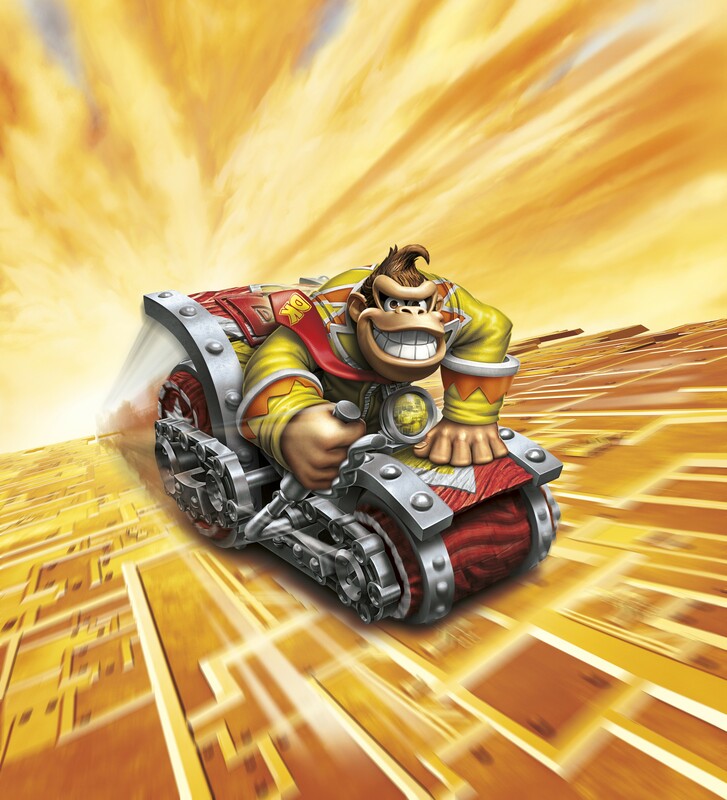 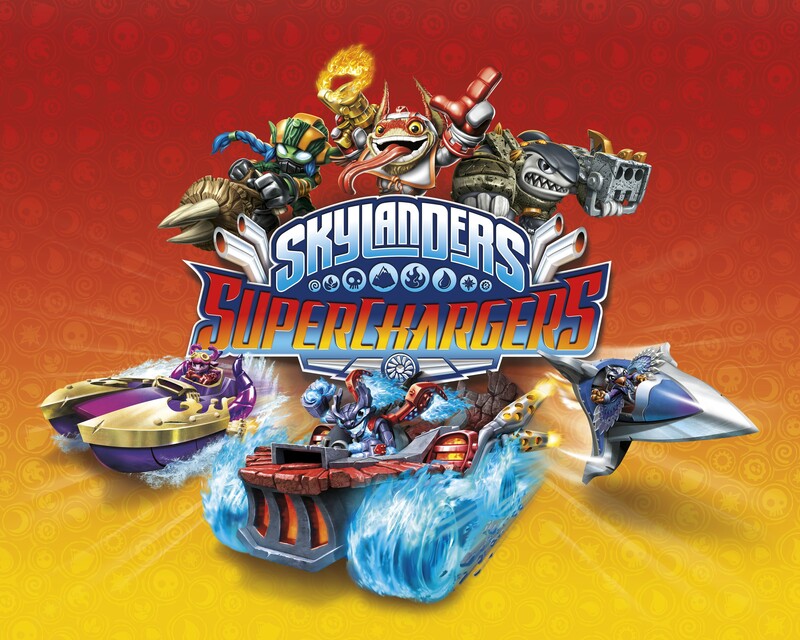 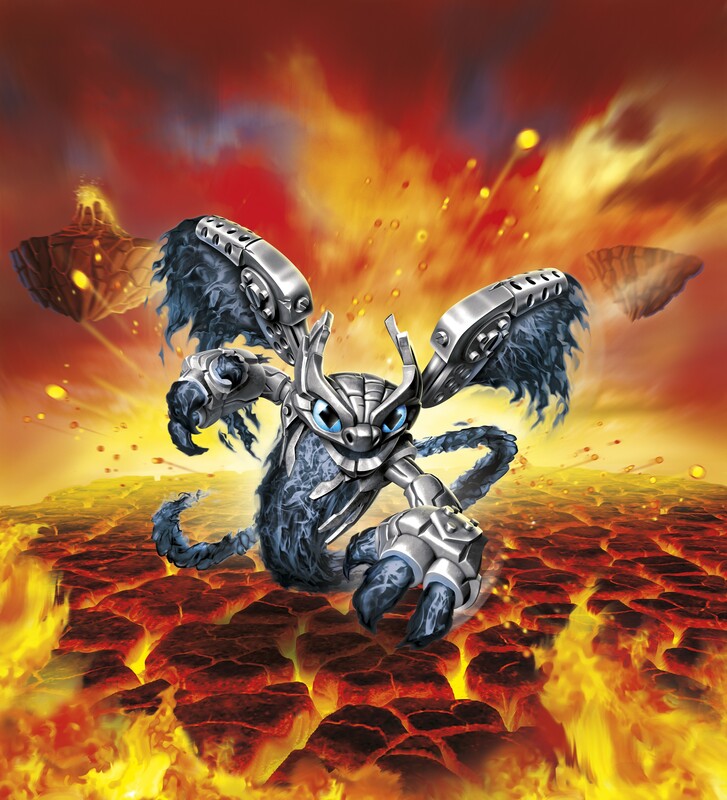 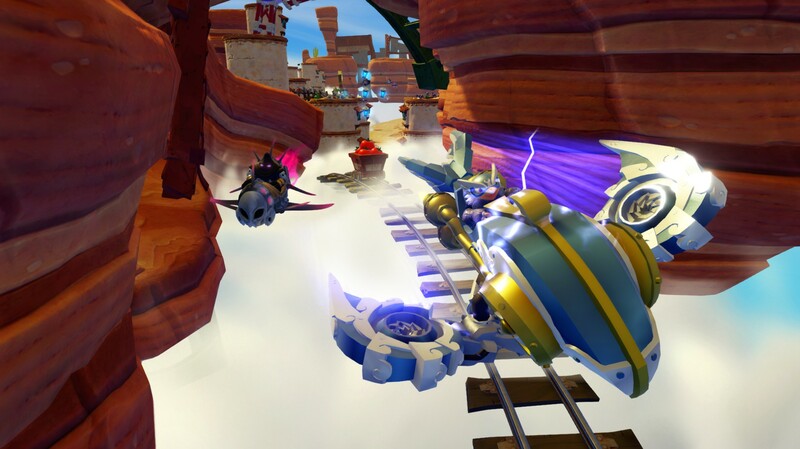 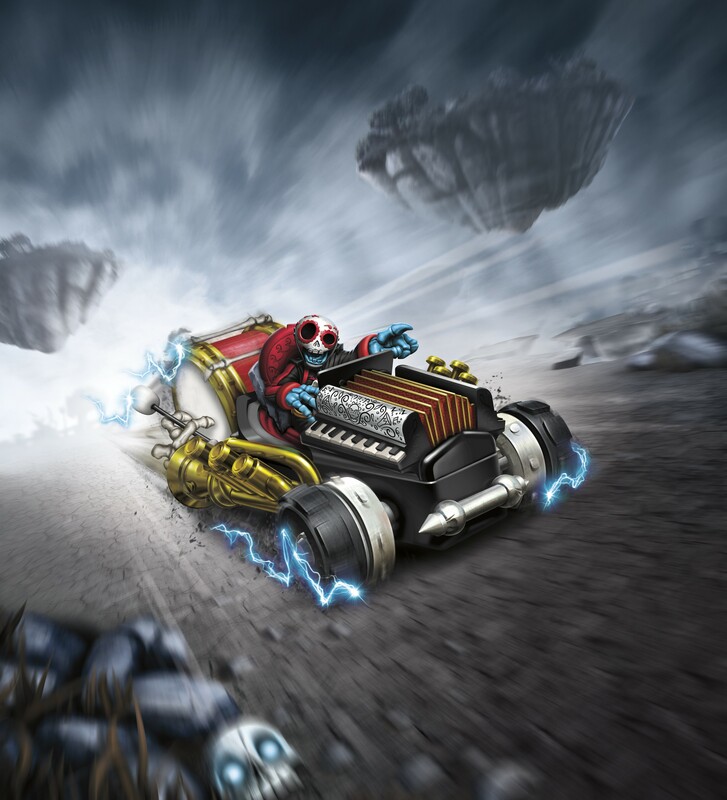 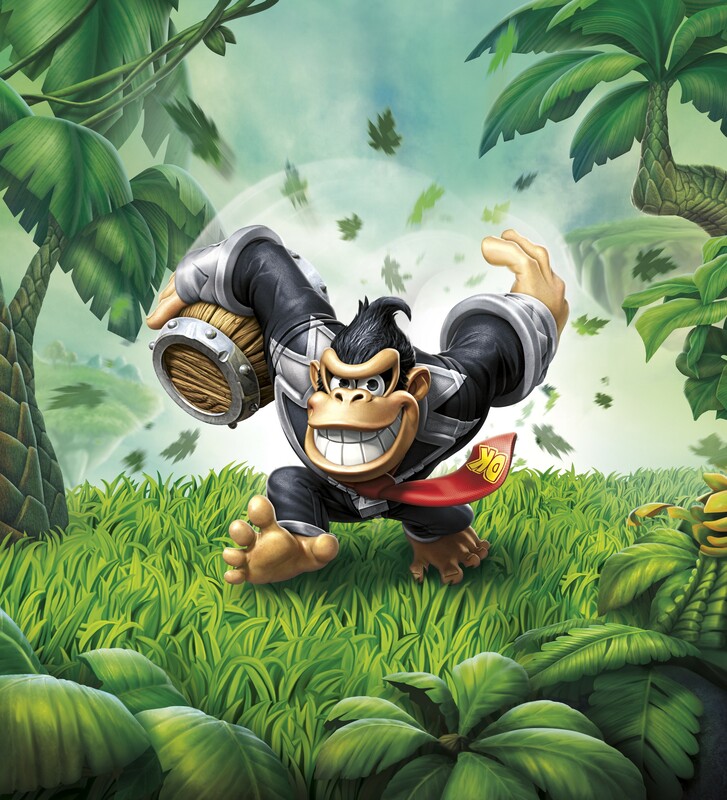 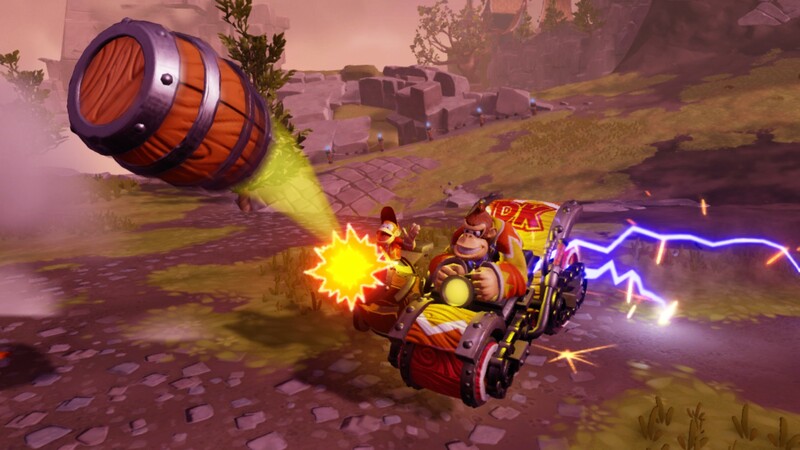 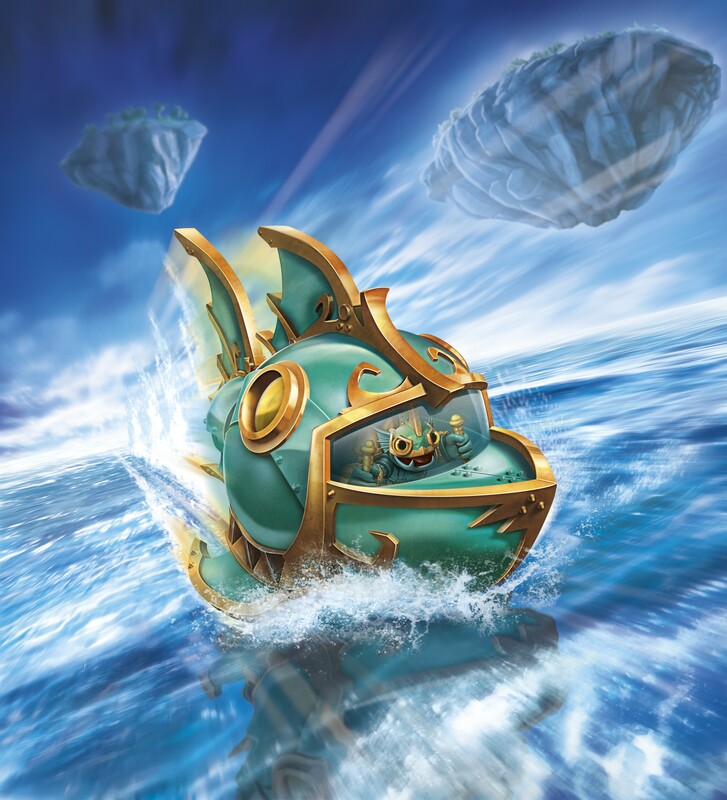 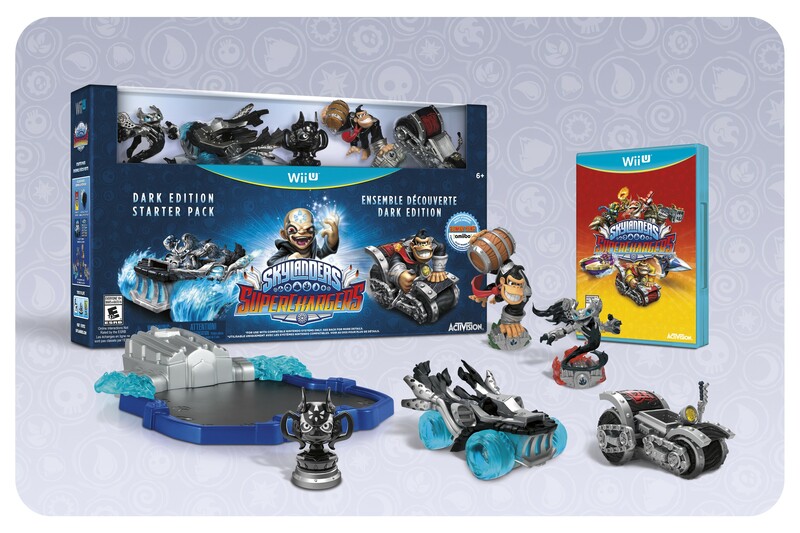 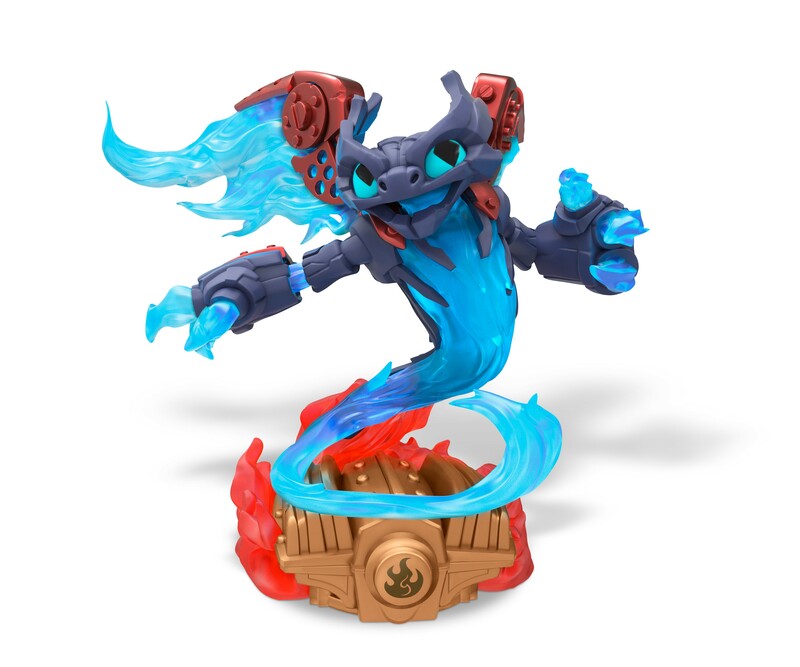 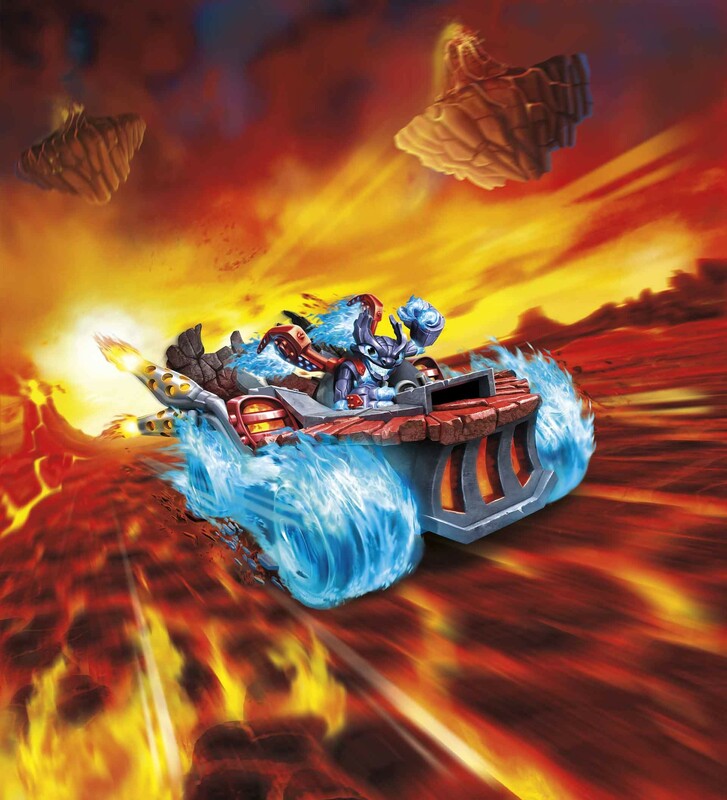 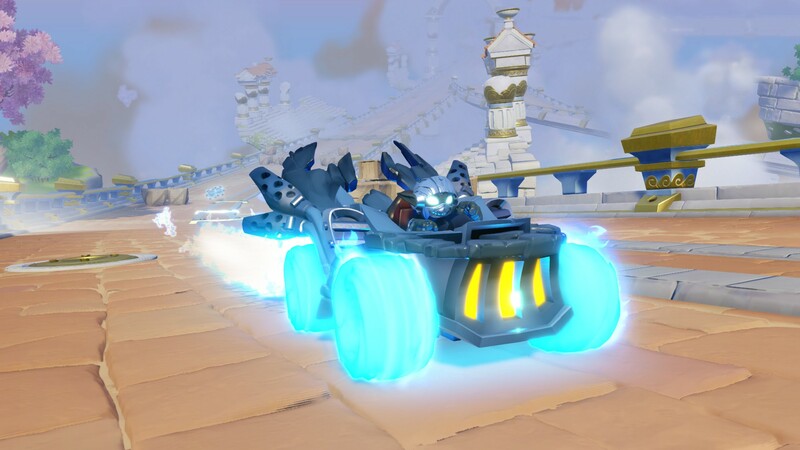 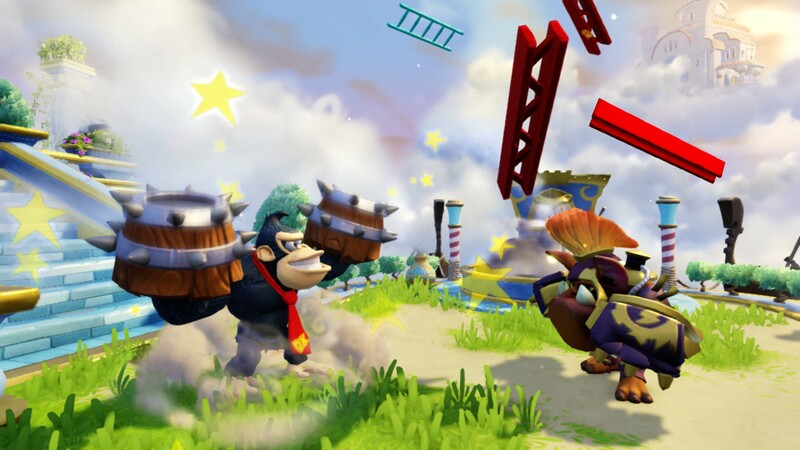 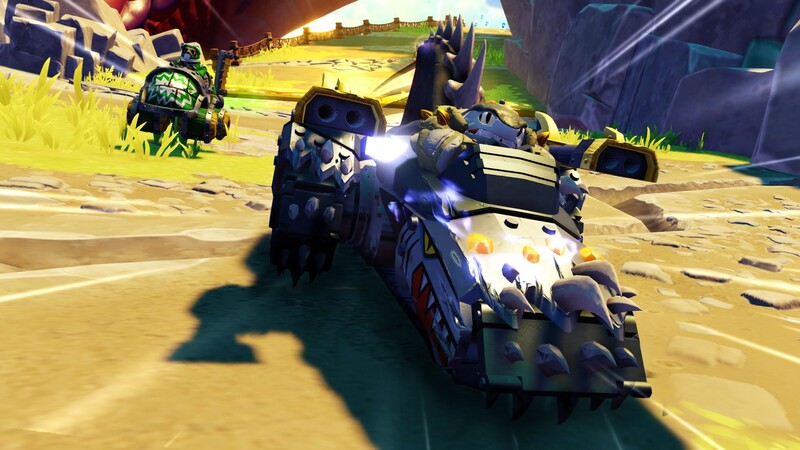 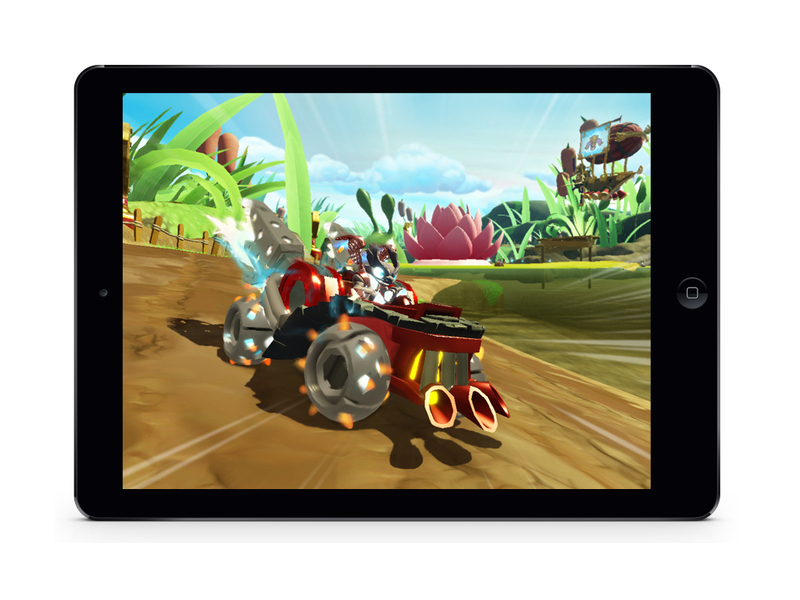 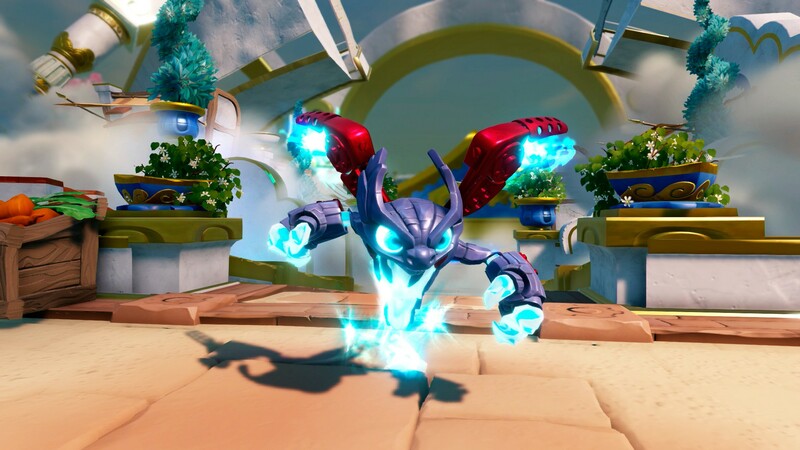 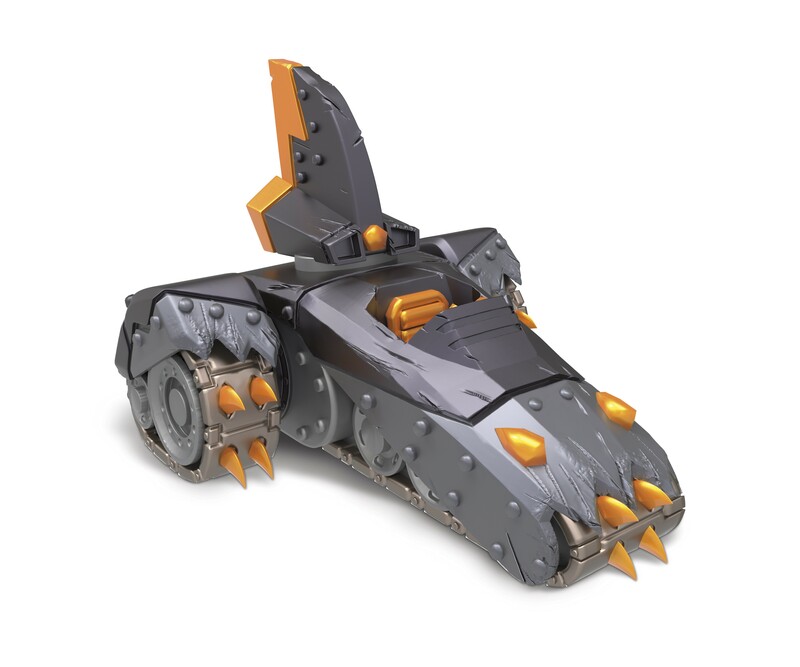 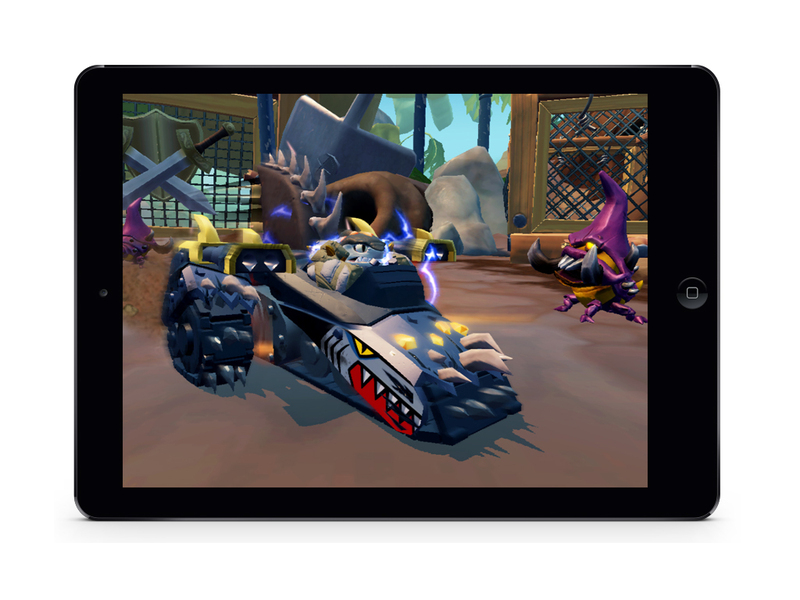 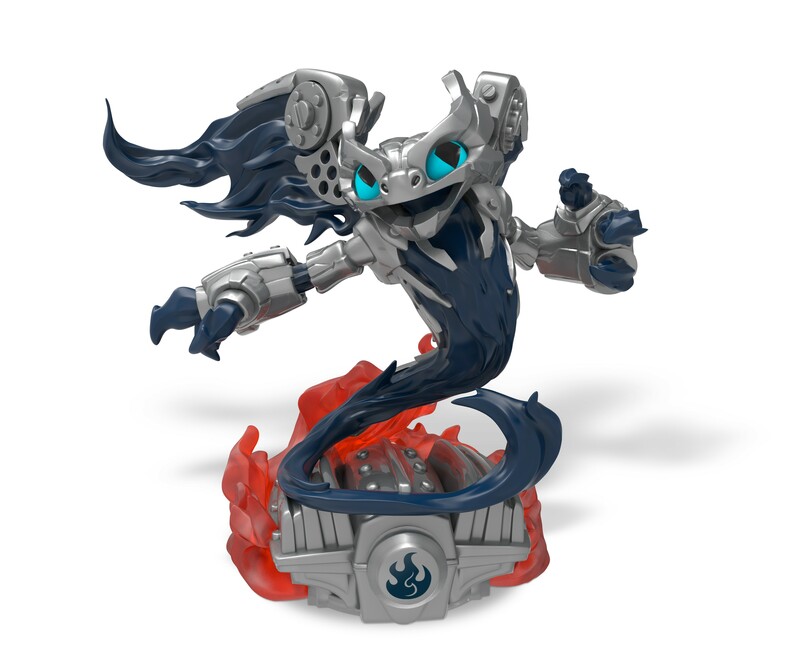 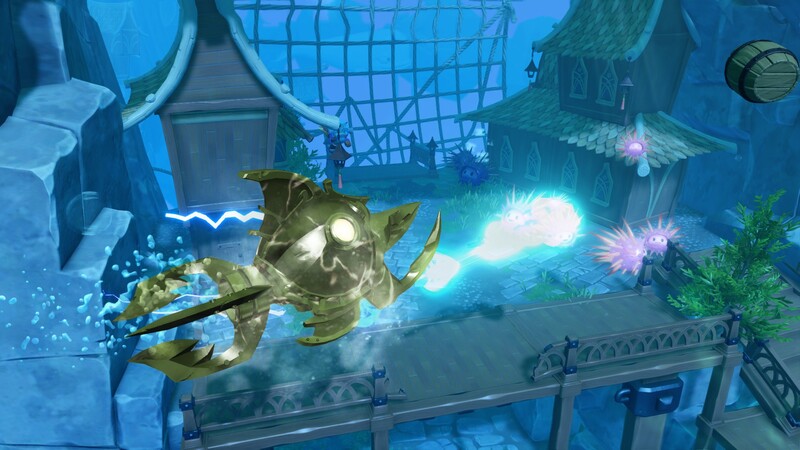 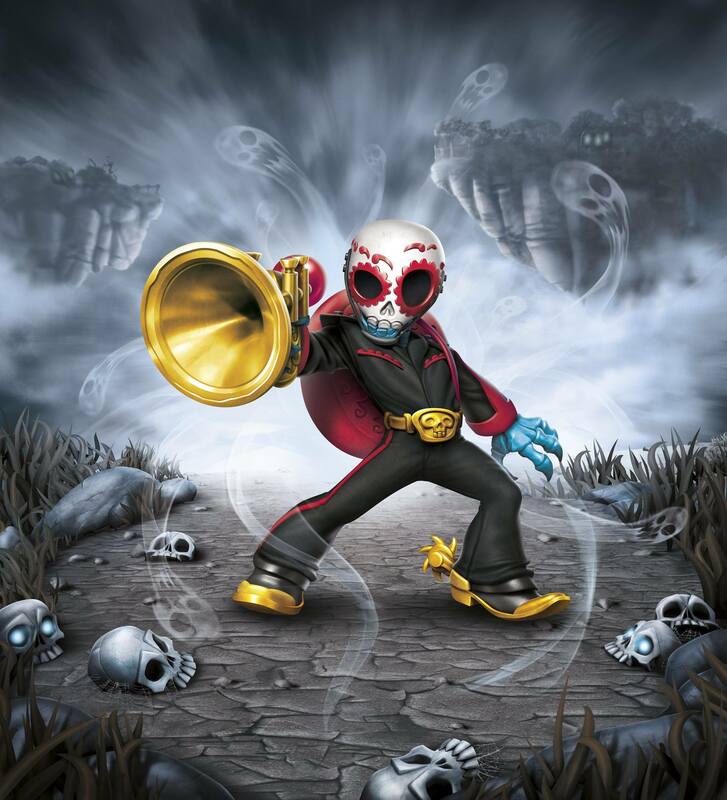 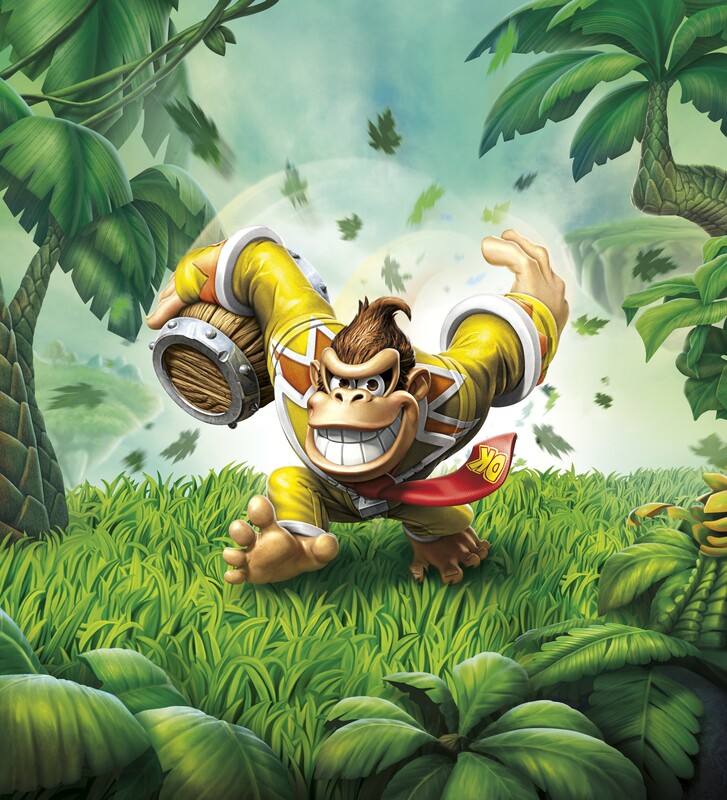 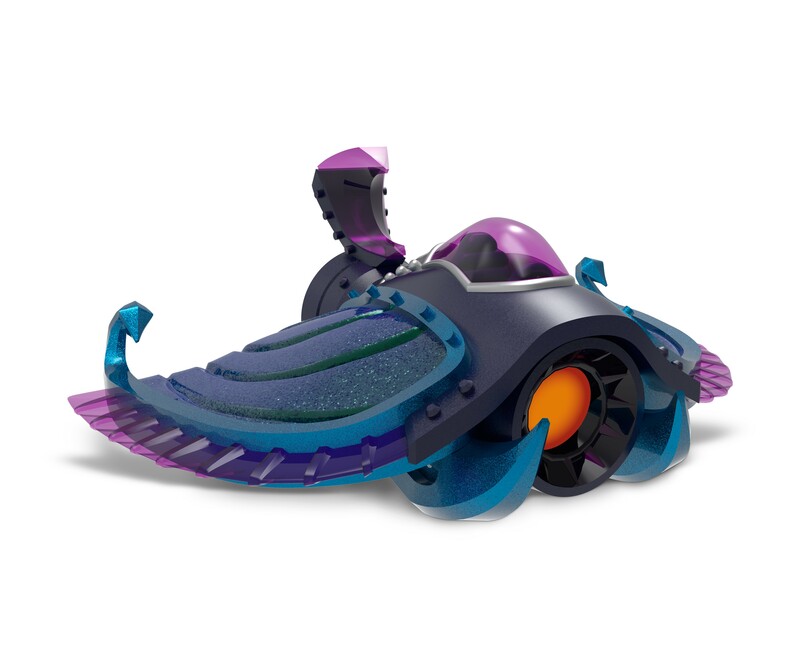 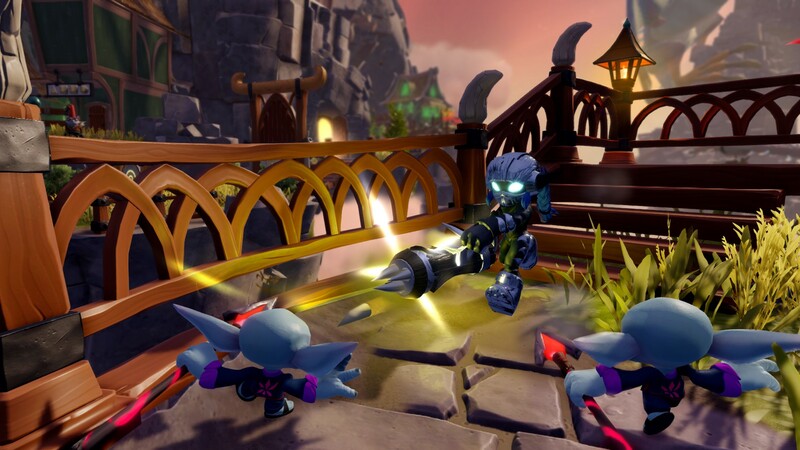 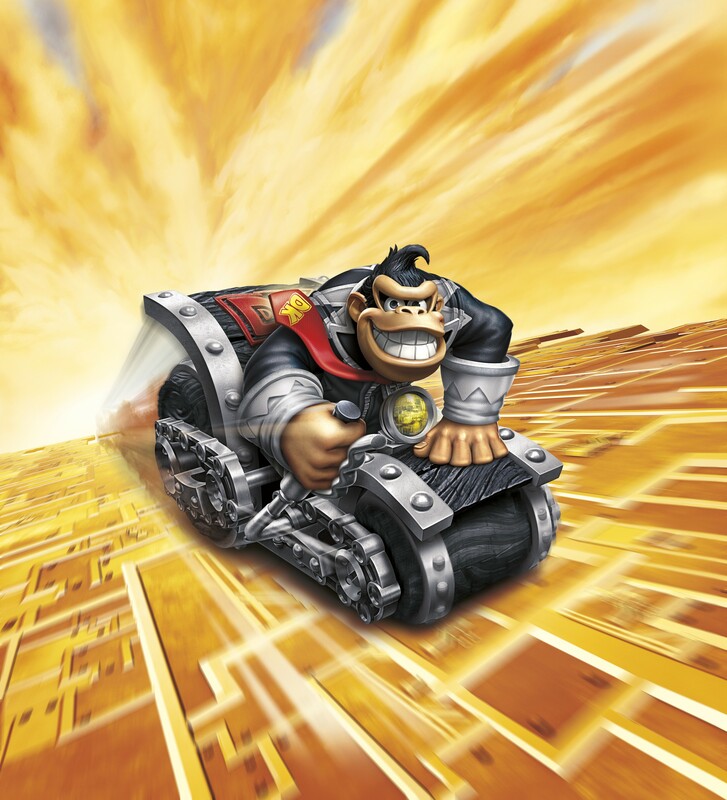 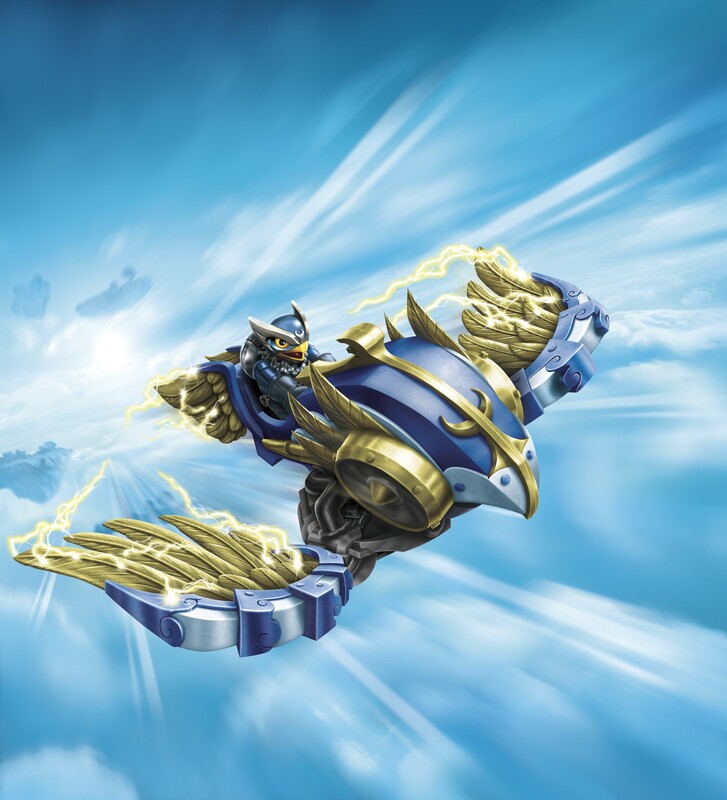 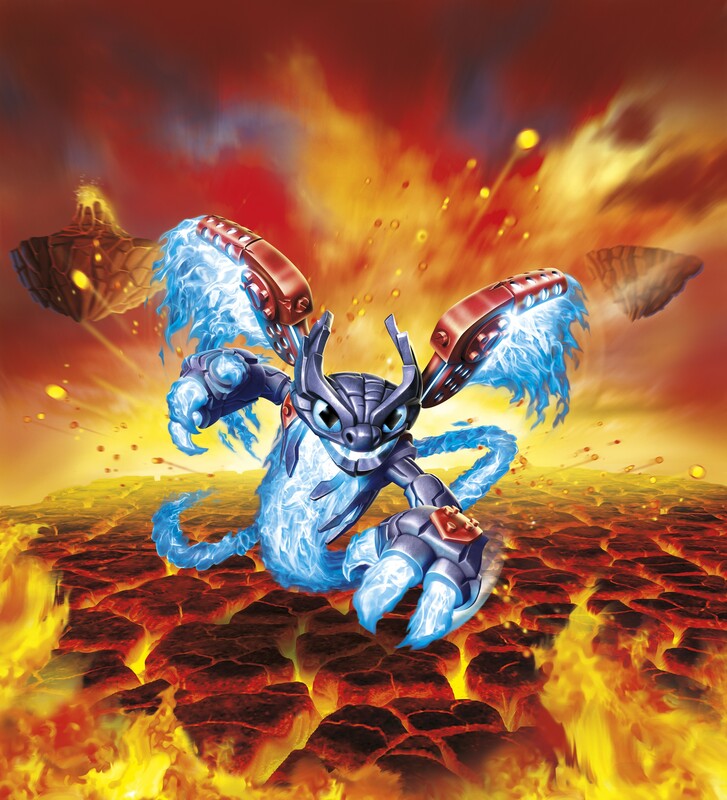 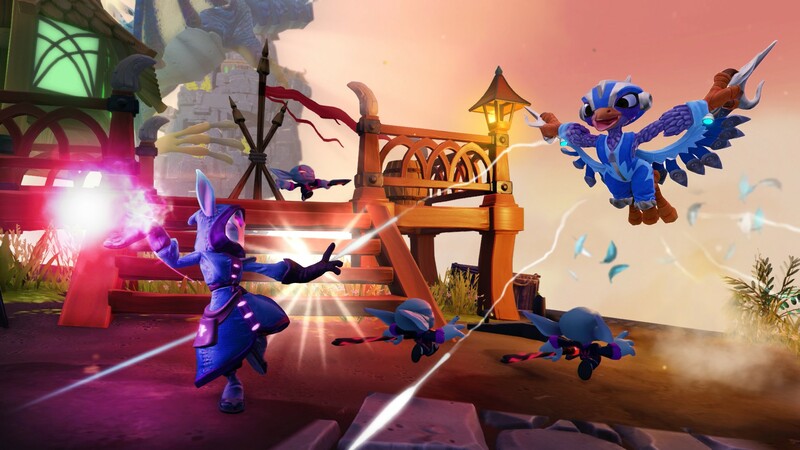 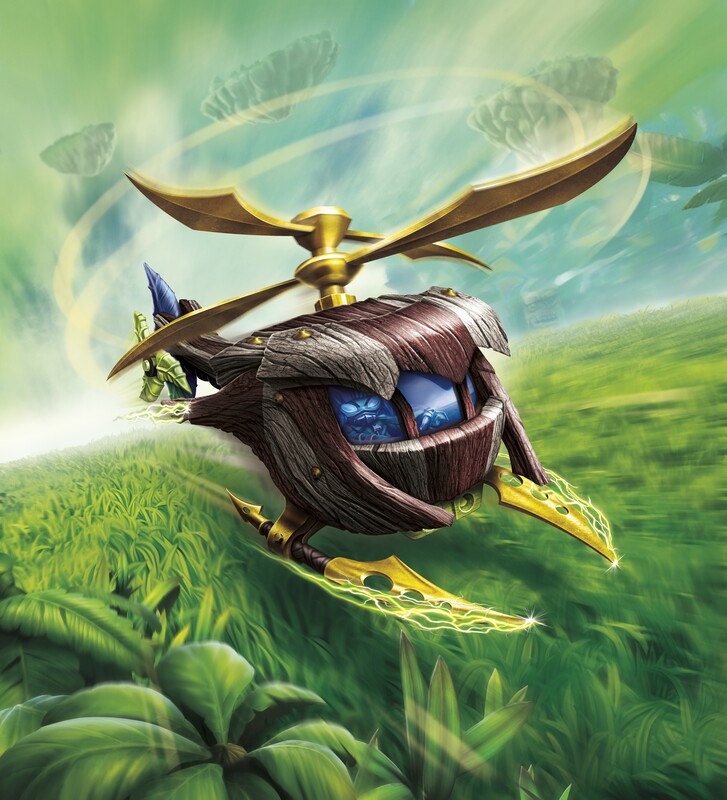 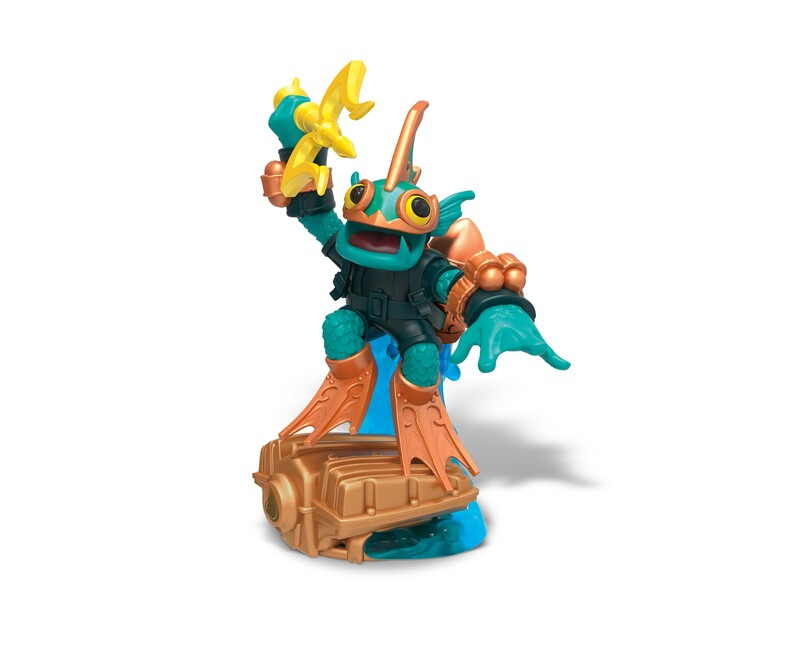 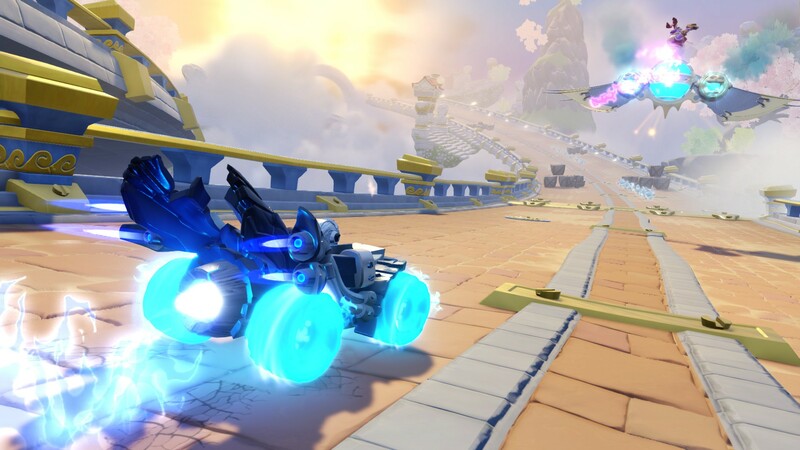 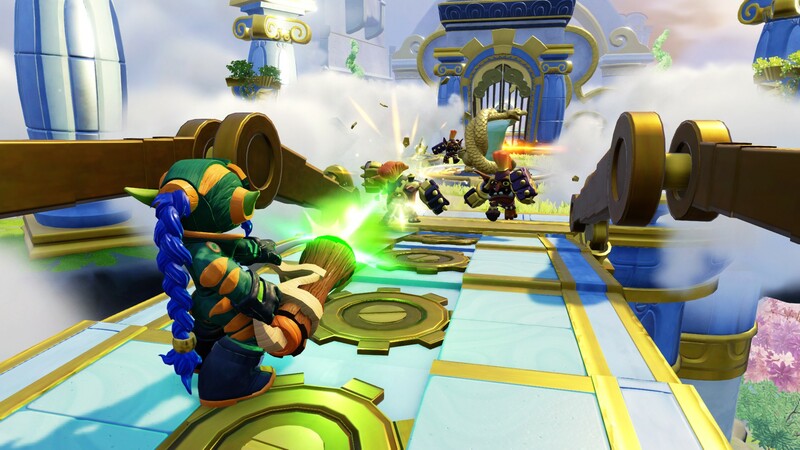 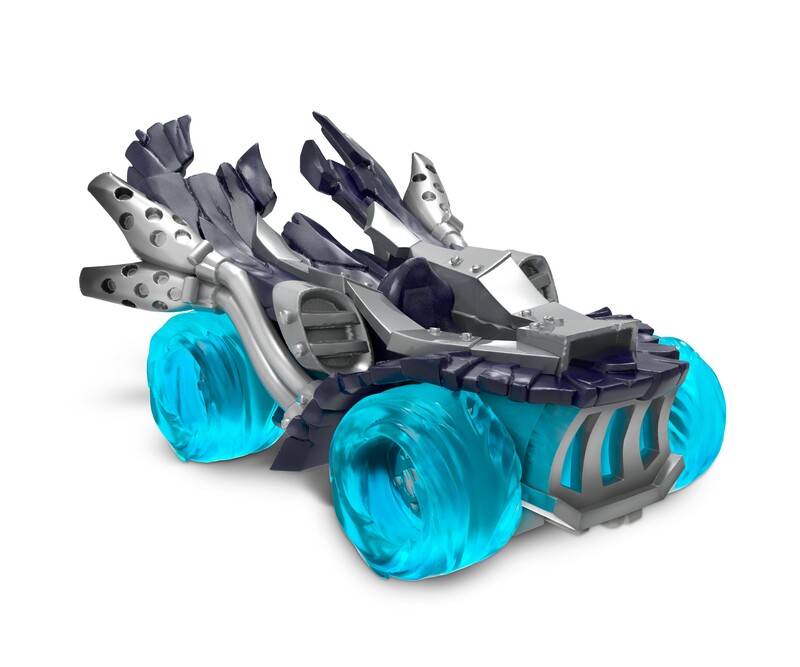 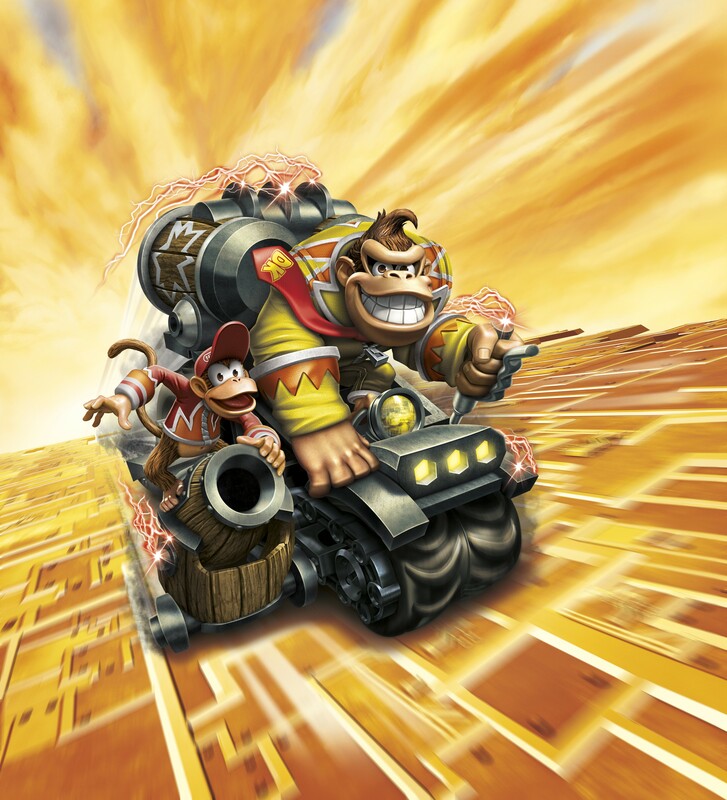 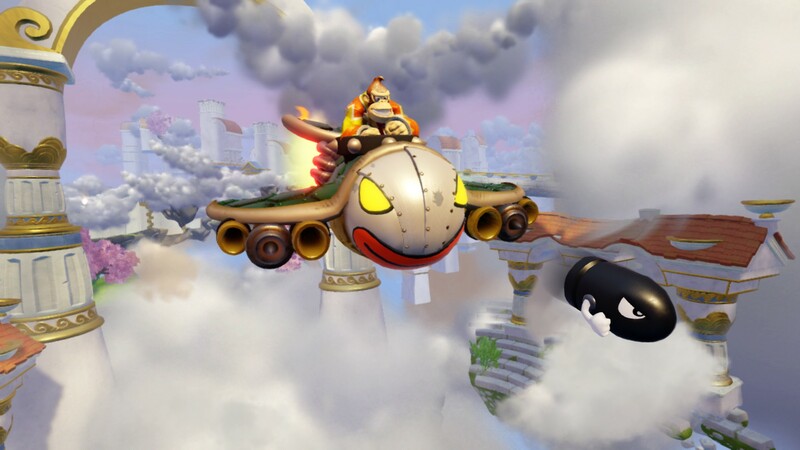 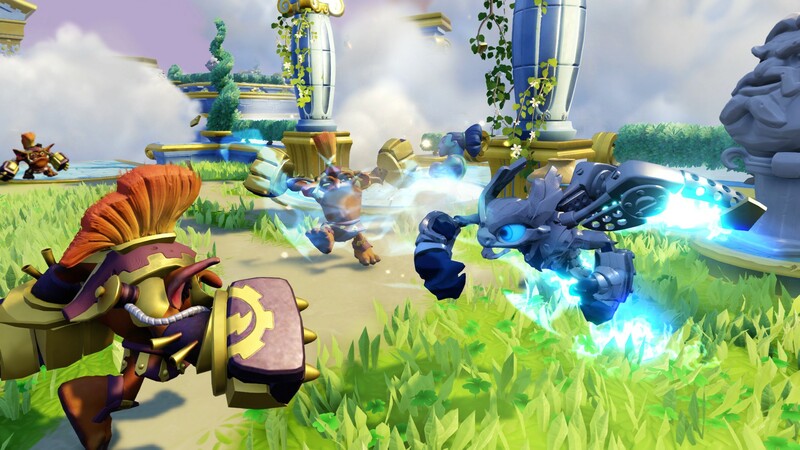 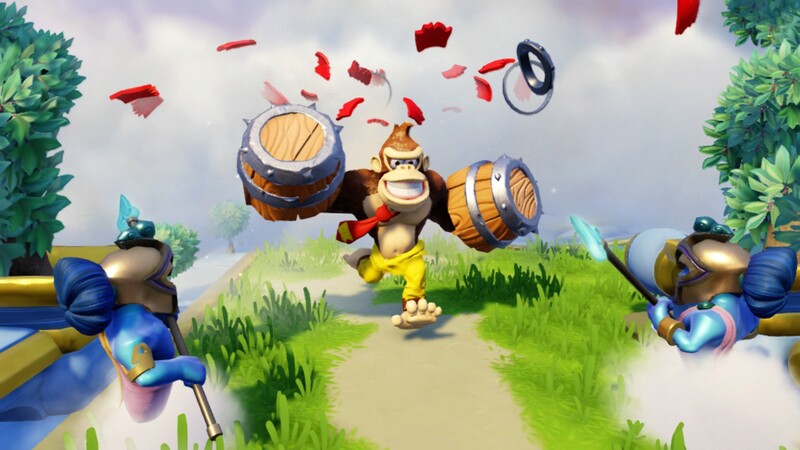 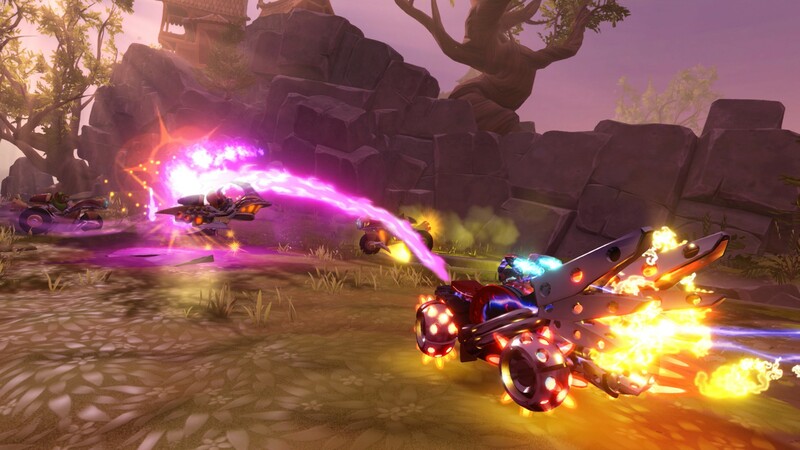 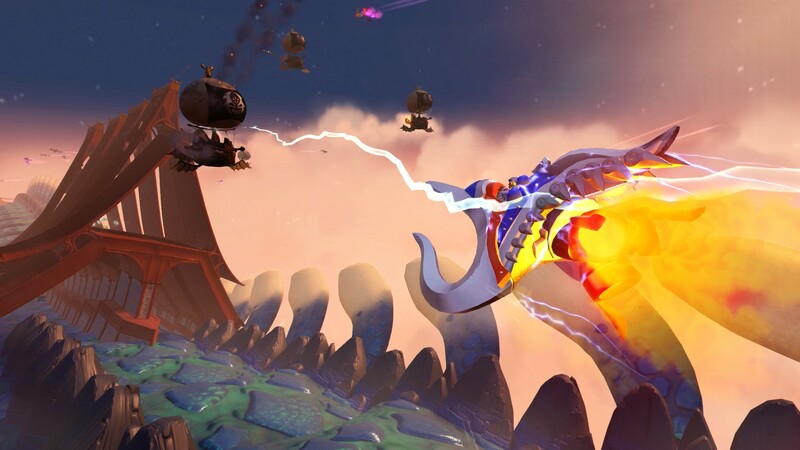 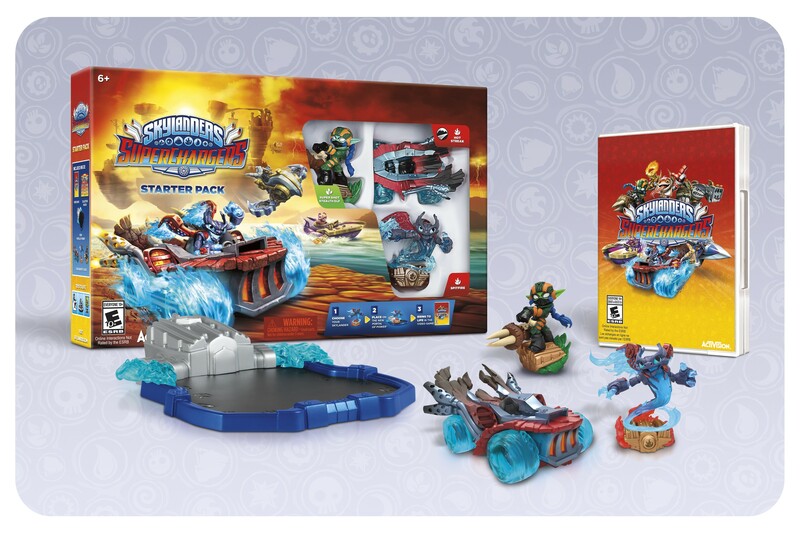 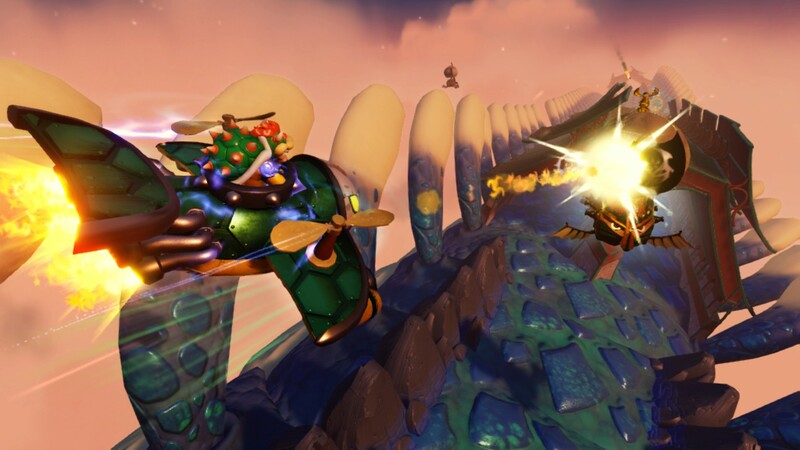 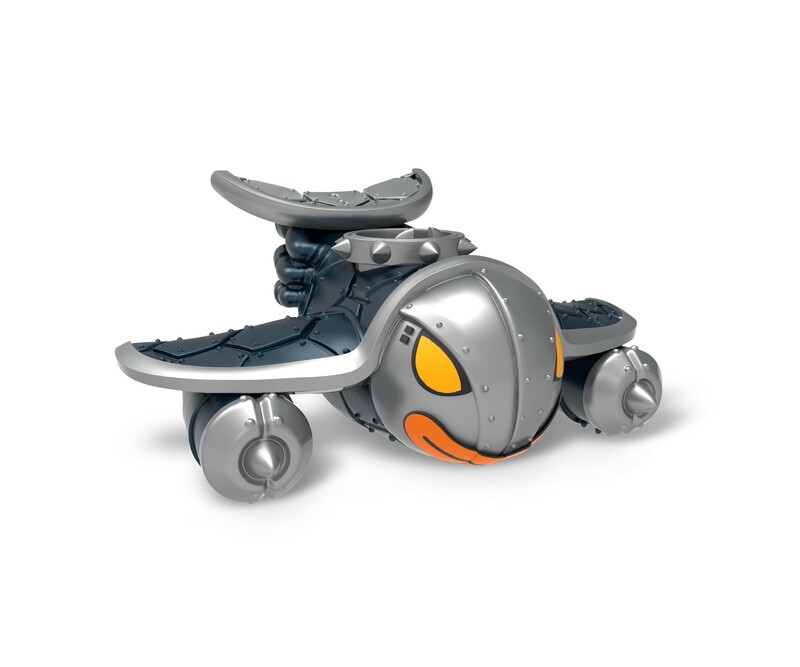 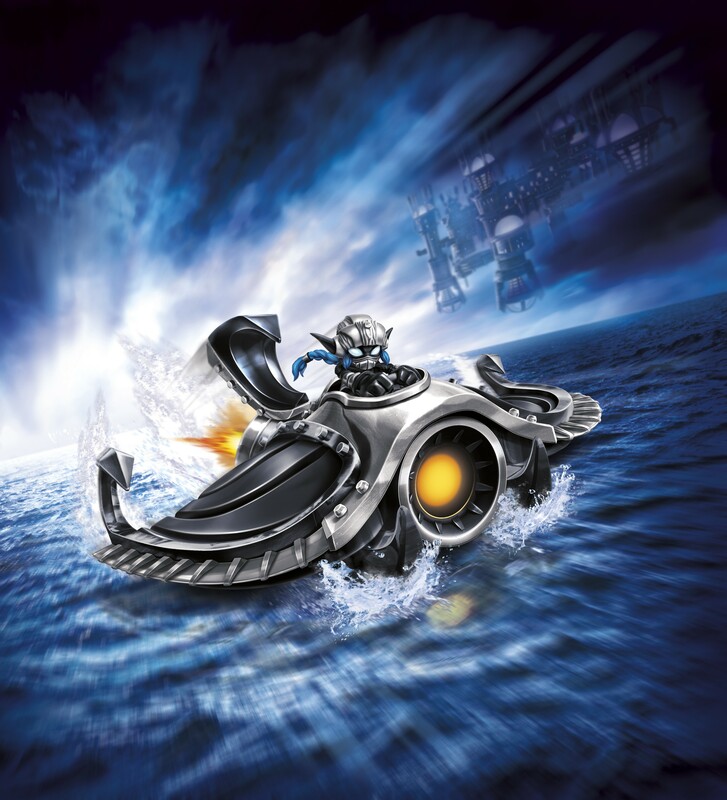 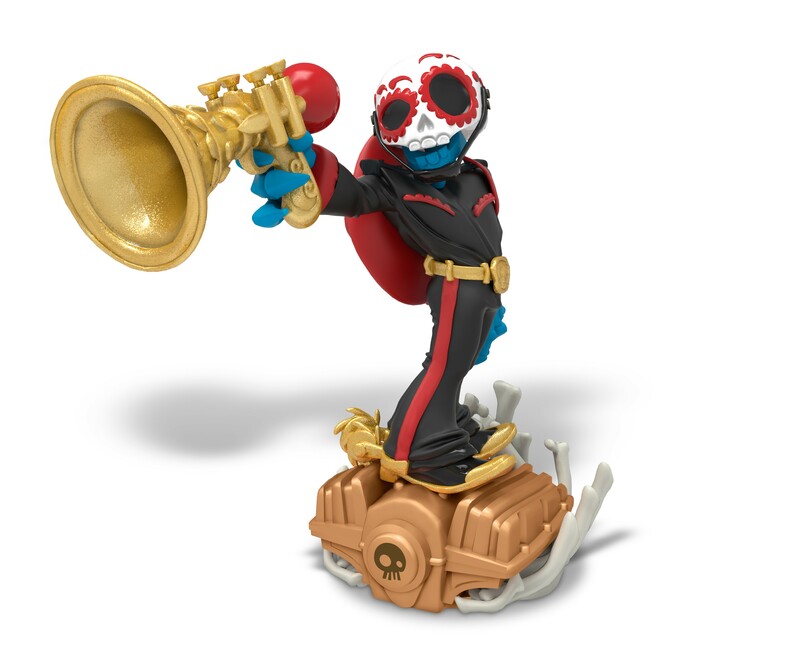 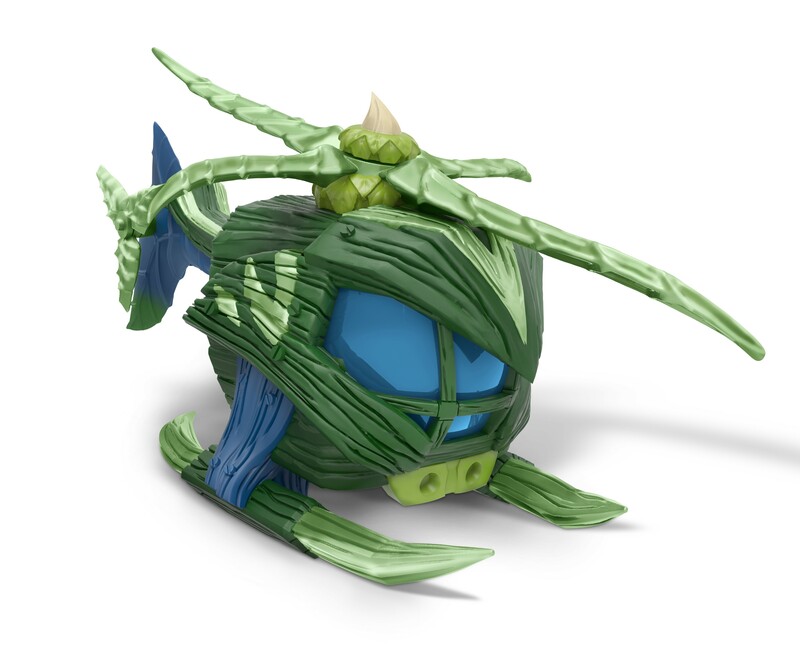 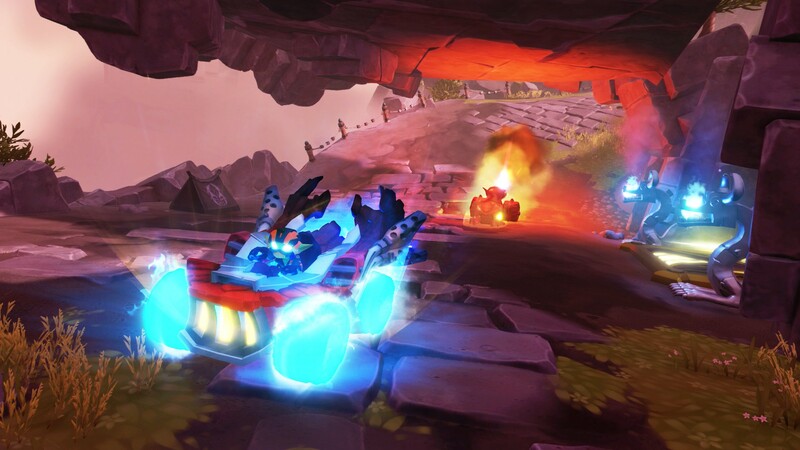 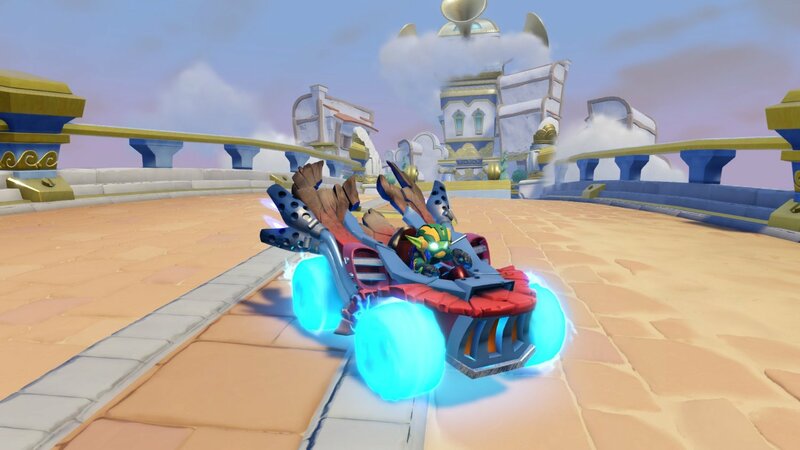 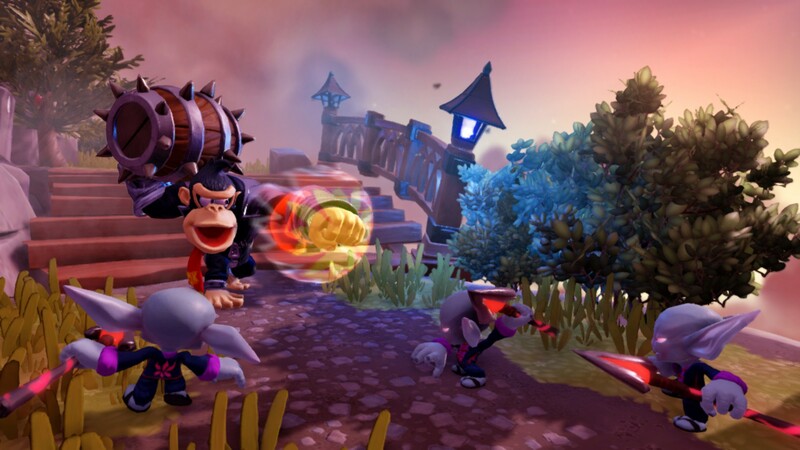 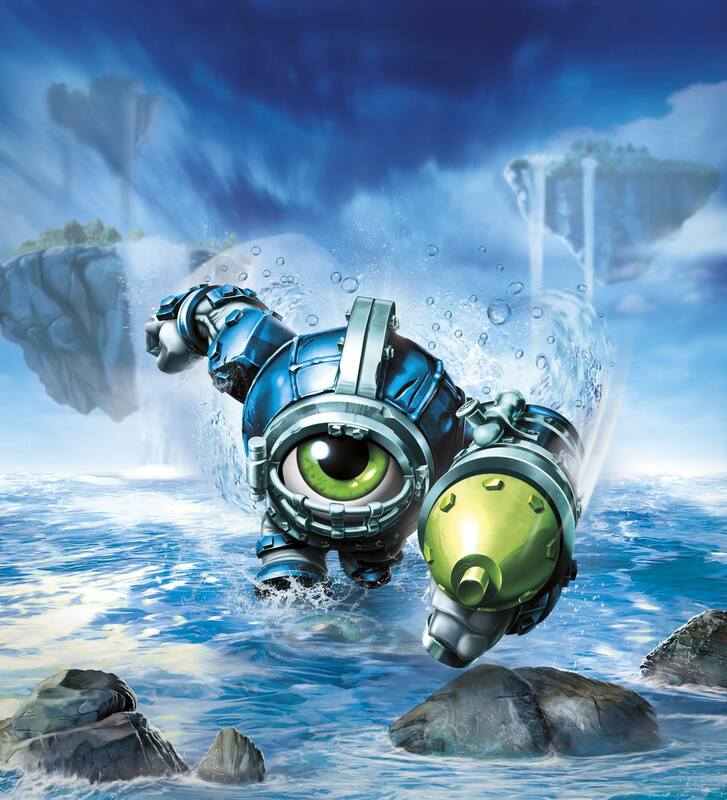 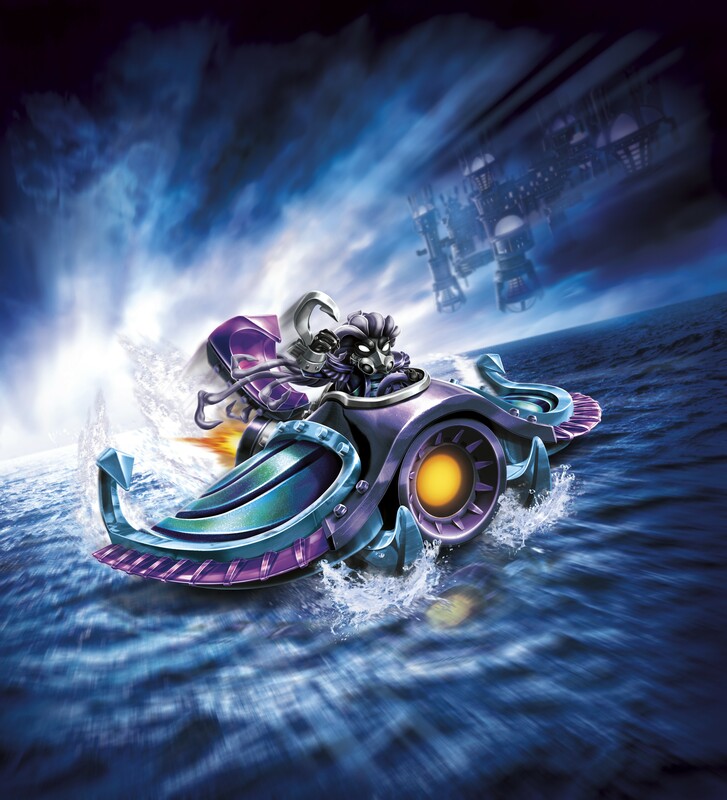 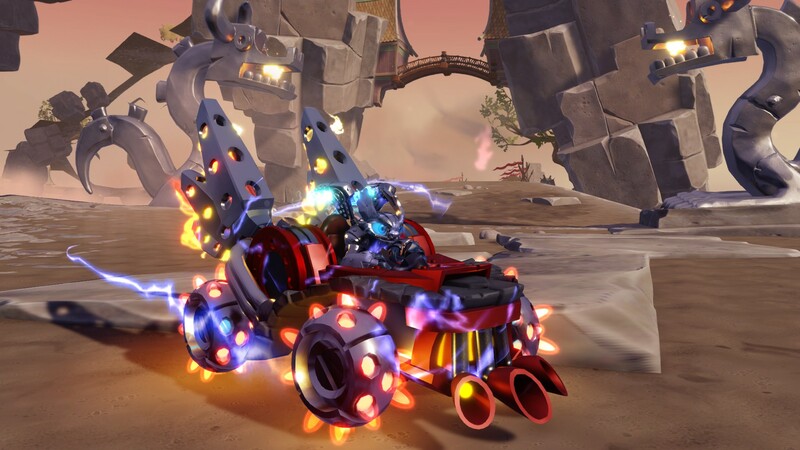 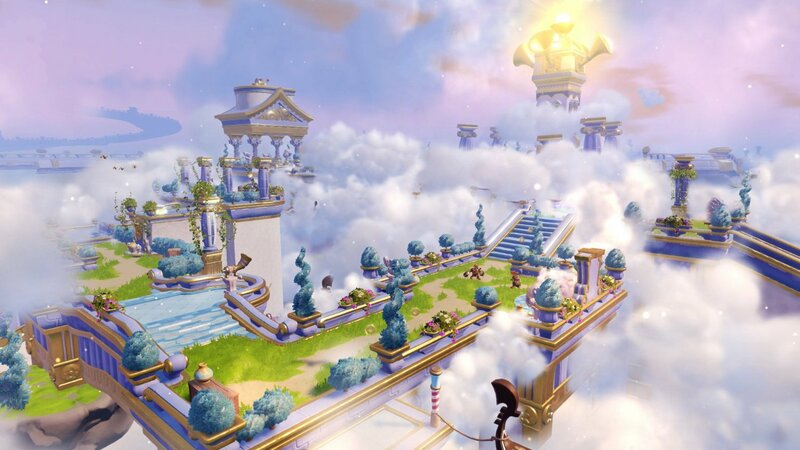 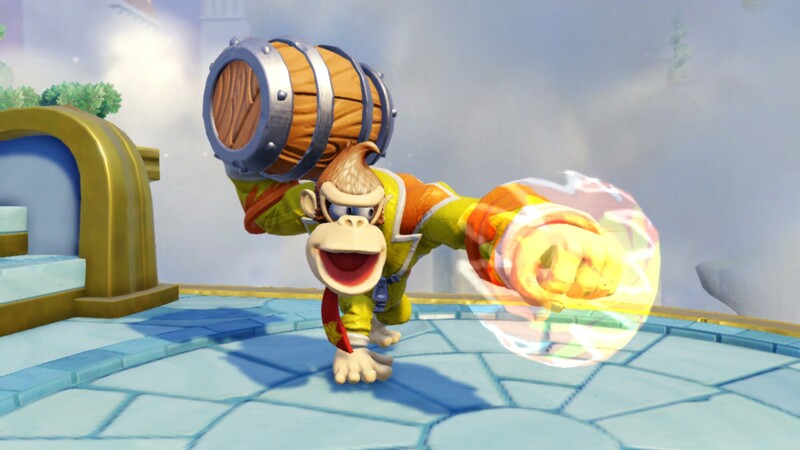 A gallery of images related to Skylanders: SuperChargers. 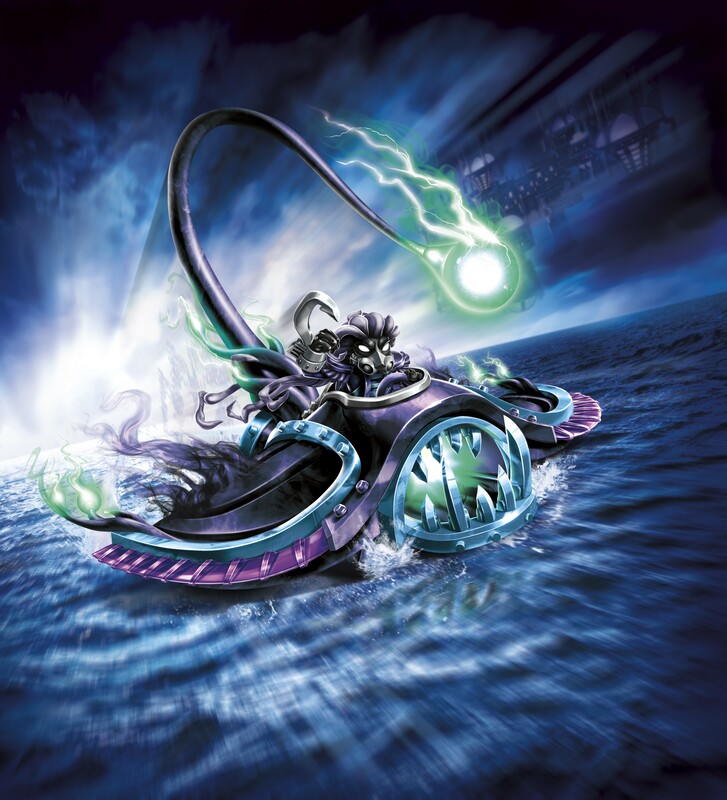 Image 73, Supervillain Cup for two players? 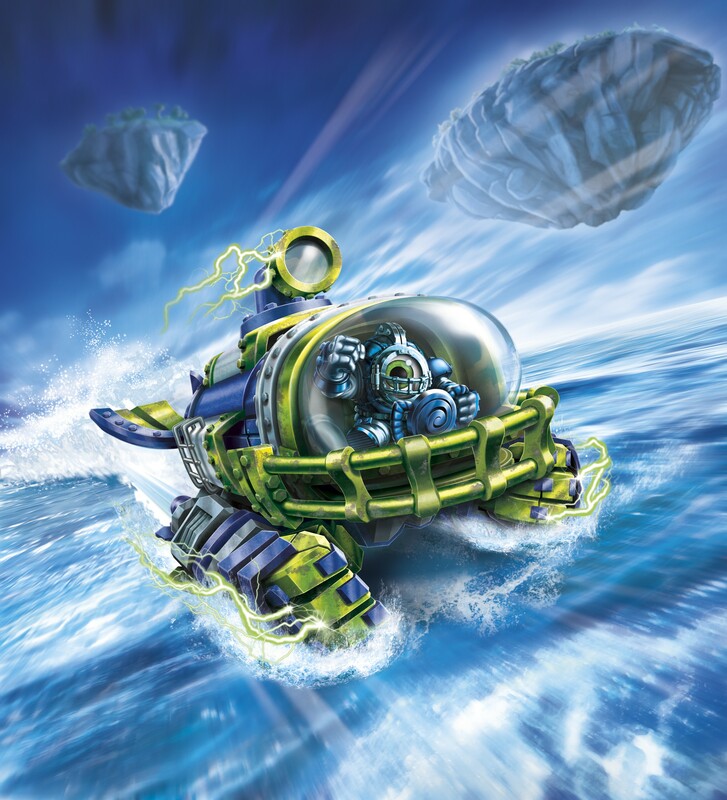 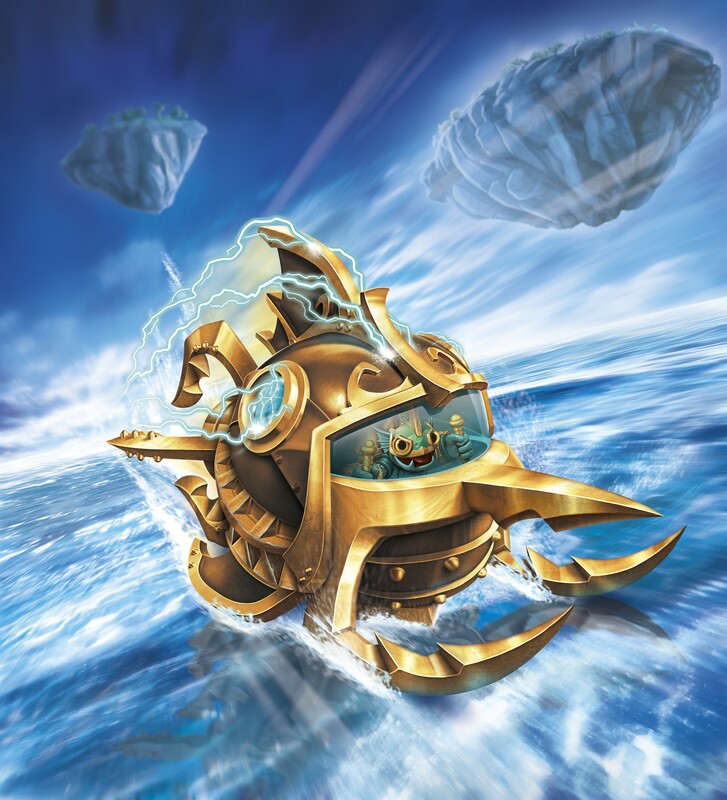 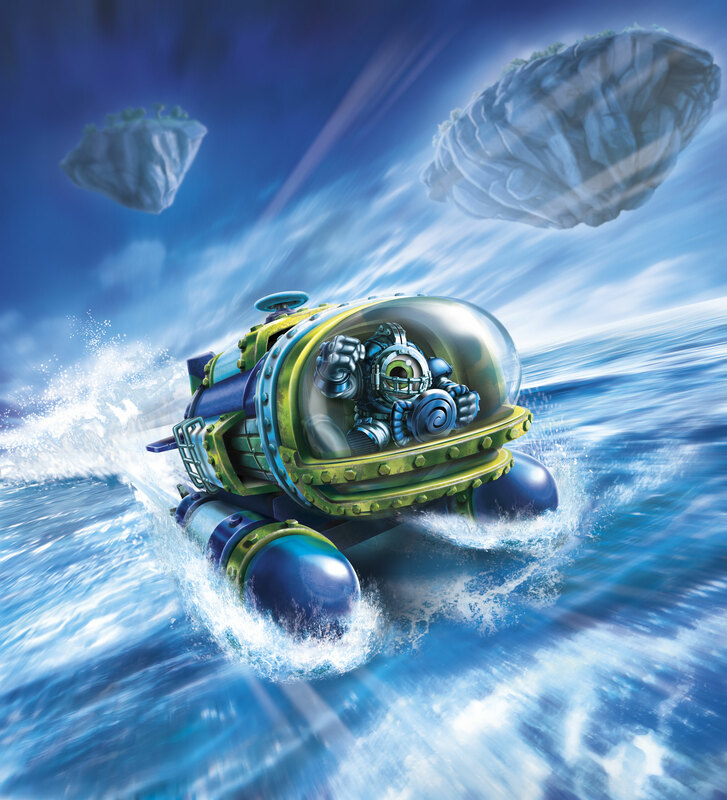 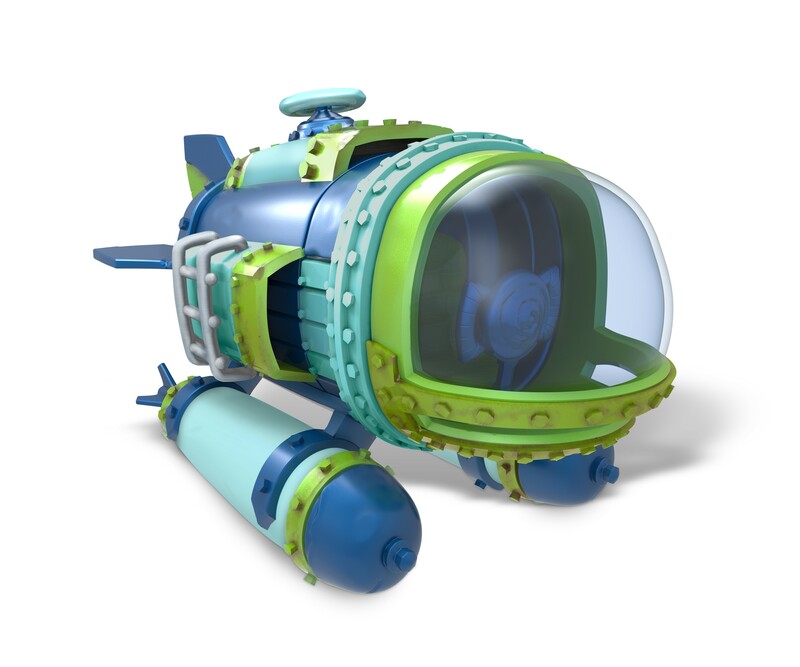 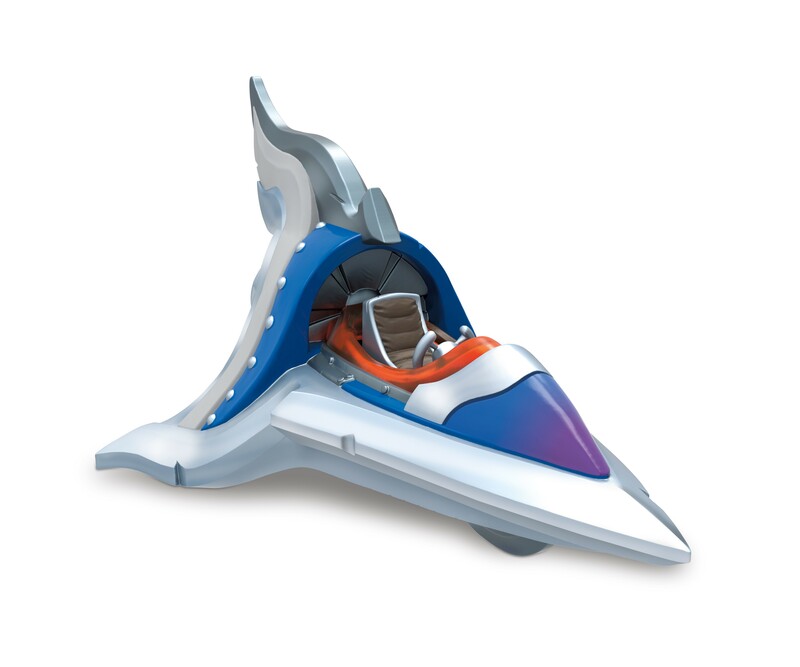 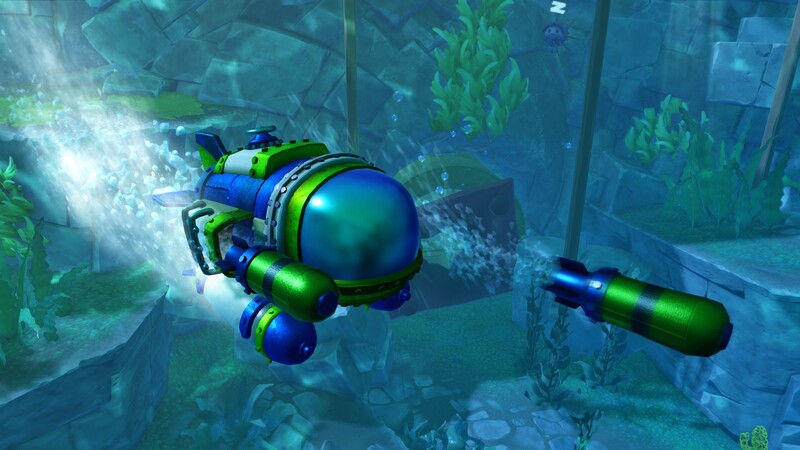 Wait, does Spellslamzer have an air vehicle AND a sea vehicle? 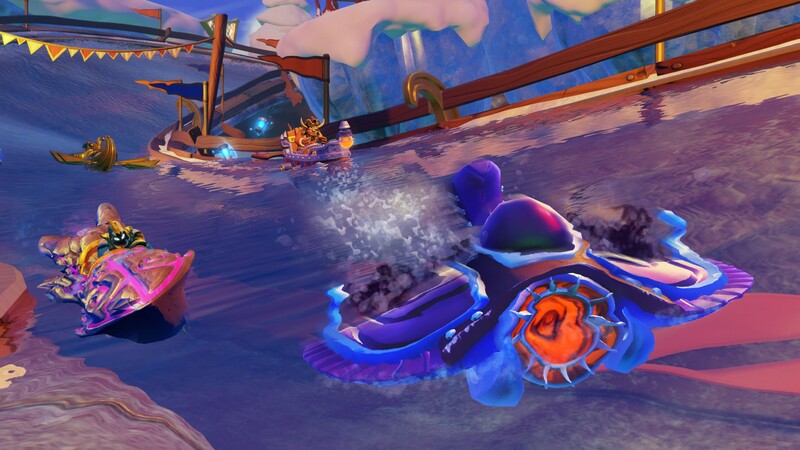 Oh wait, that's Hood Sickle. 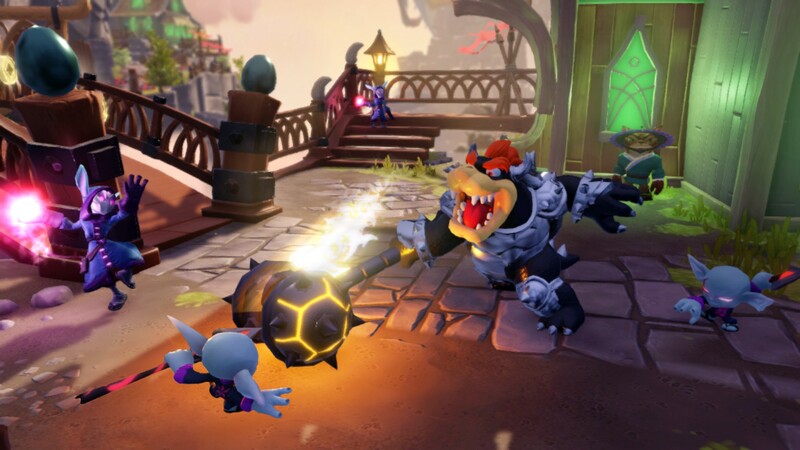 Image 58 is what I call "dropping the hammer"! Bowser: bwahahaha! 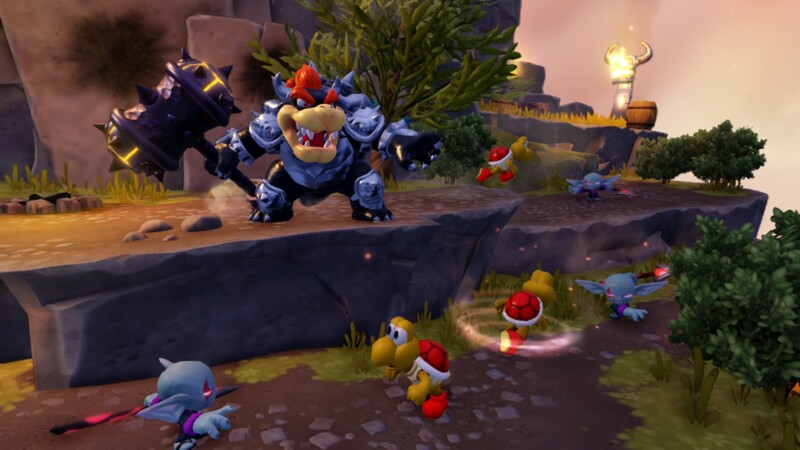 Go, my minions! 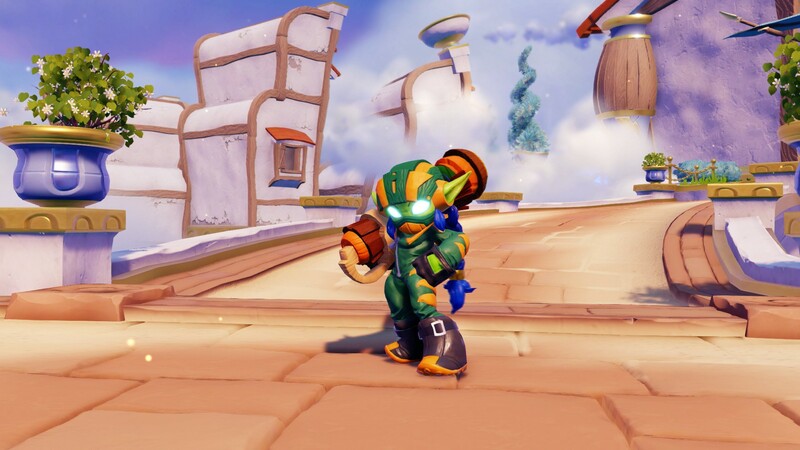 I didn't know Stormblade had a leather jacket until now. 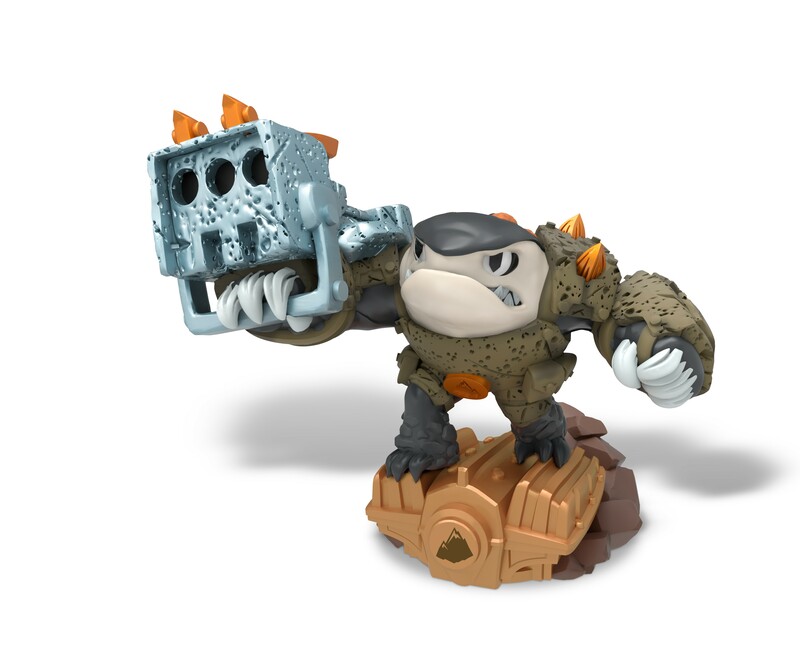 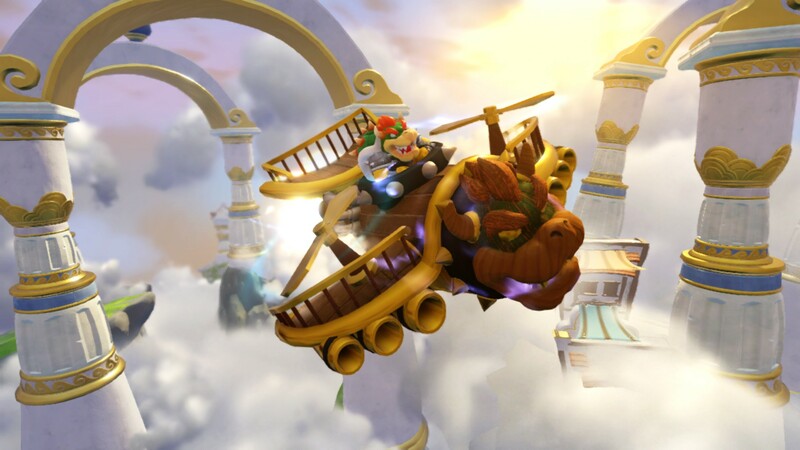 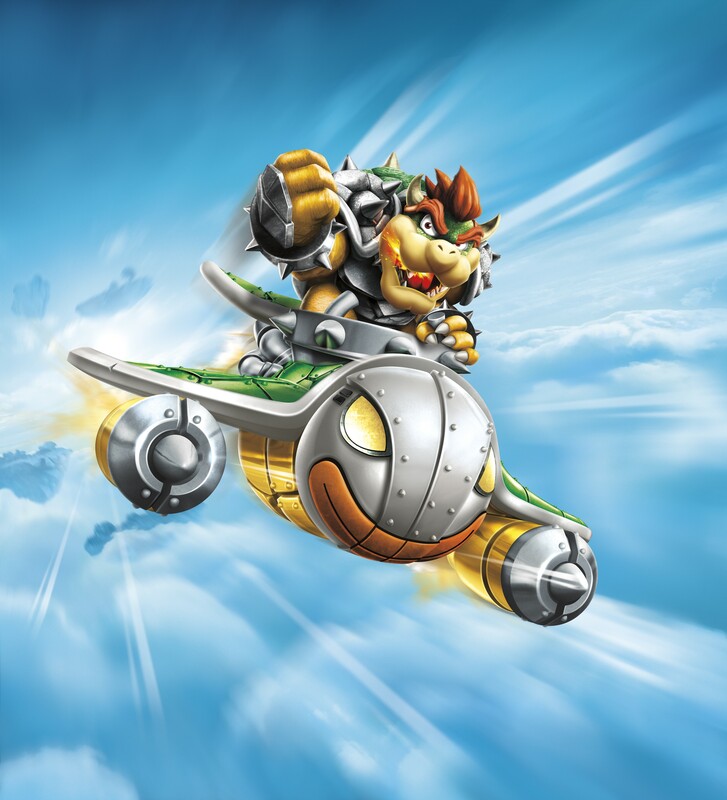 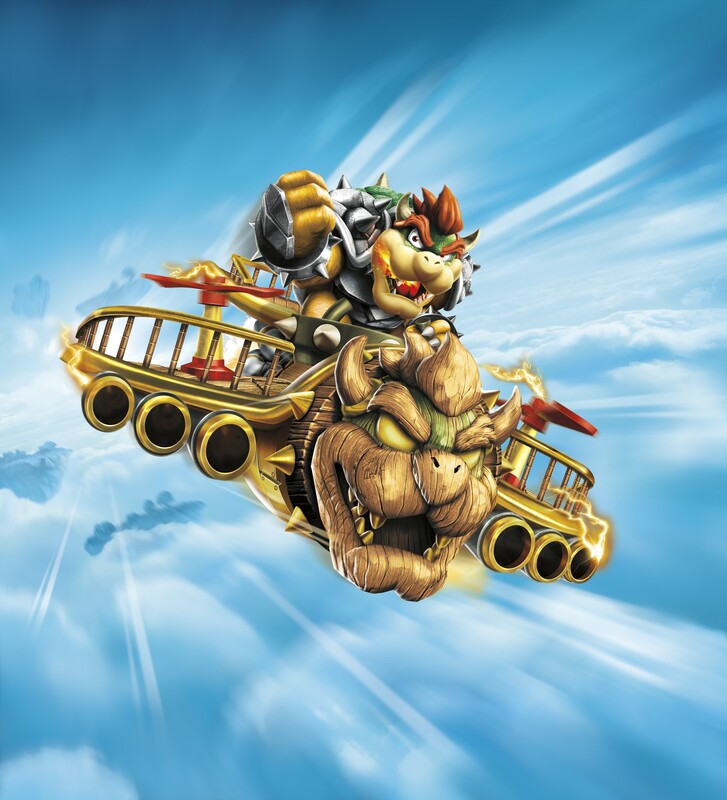 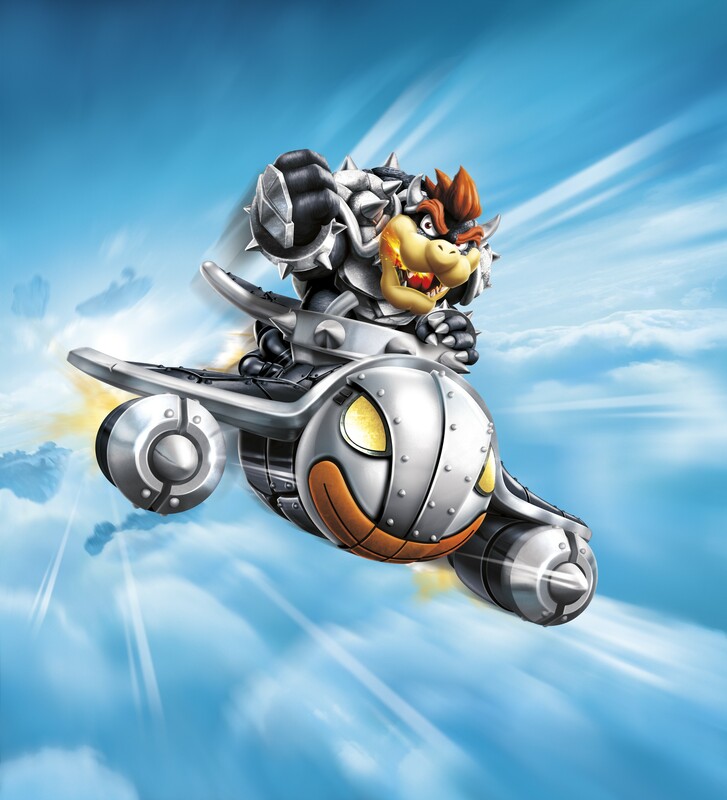 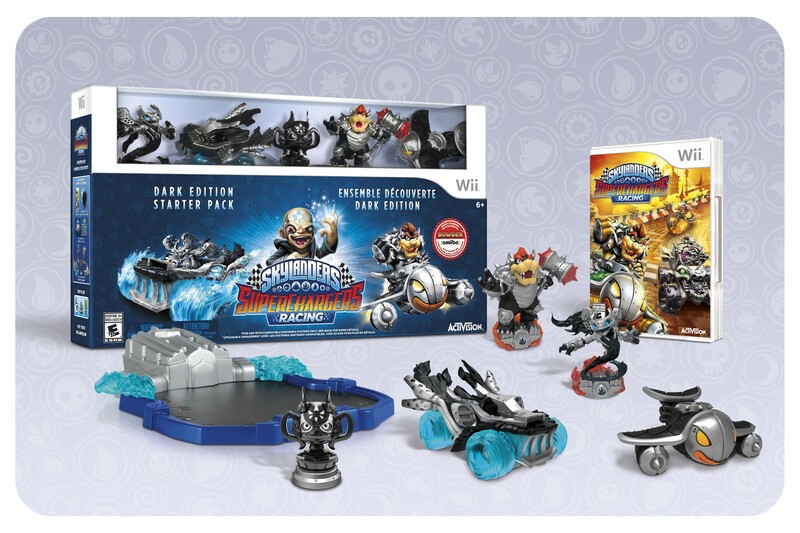 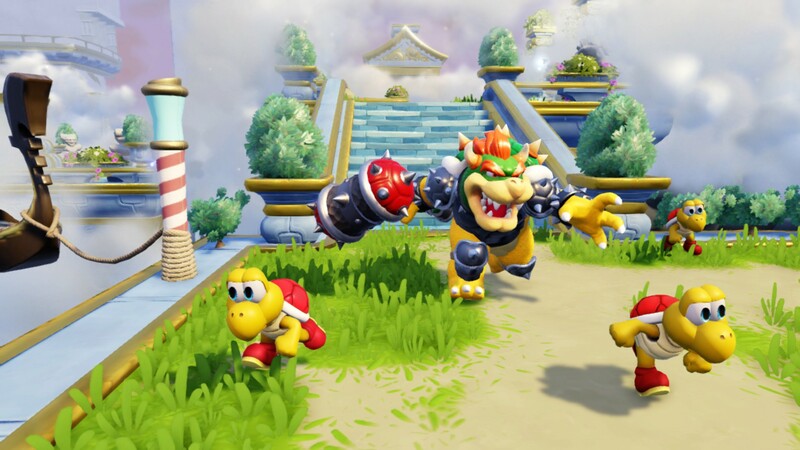 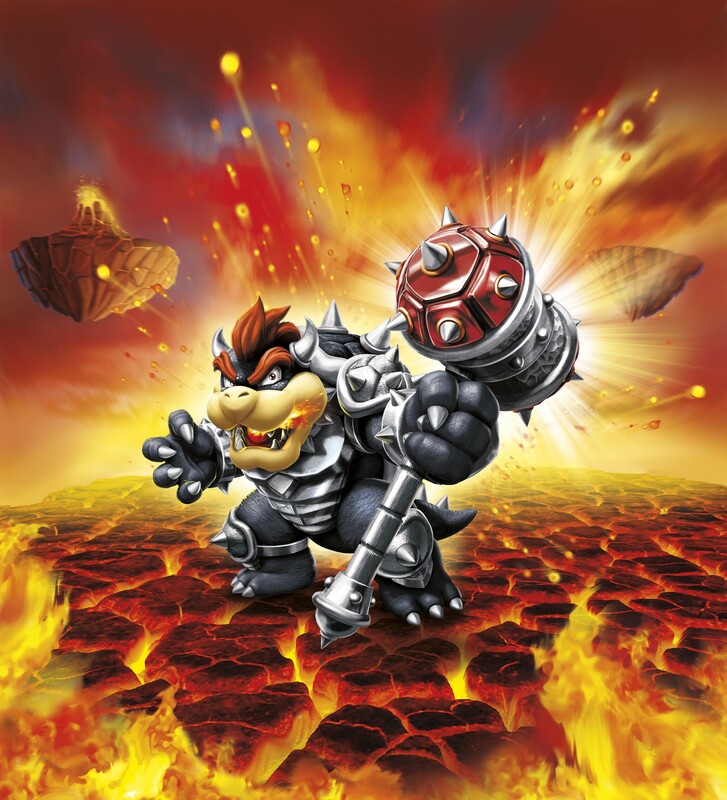 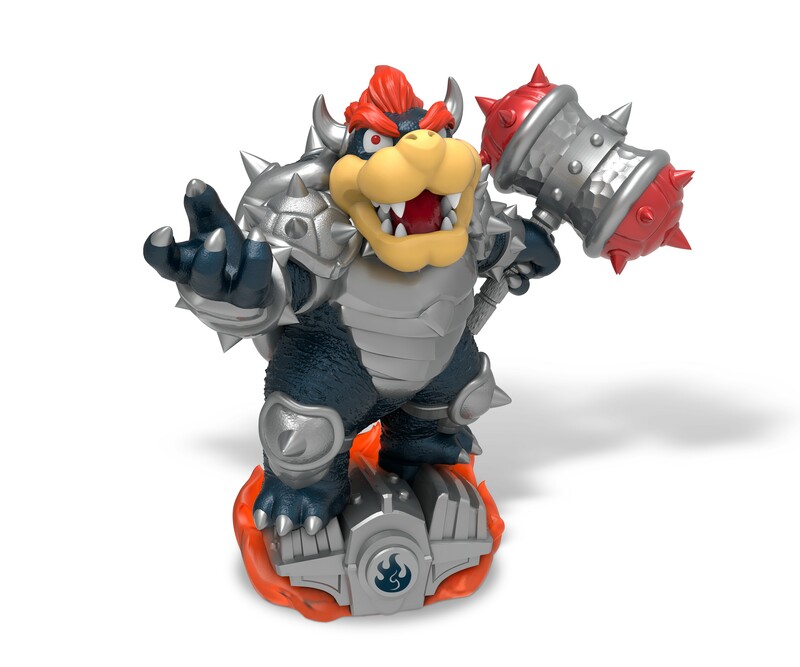 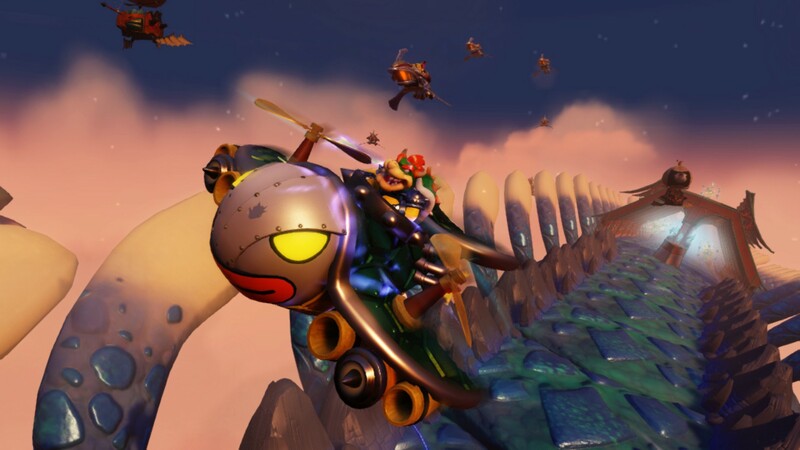 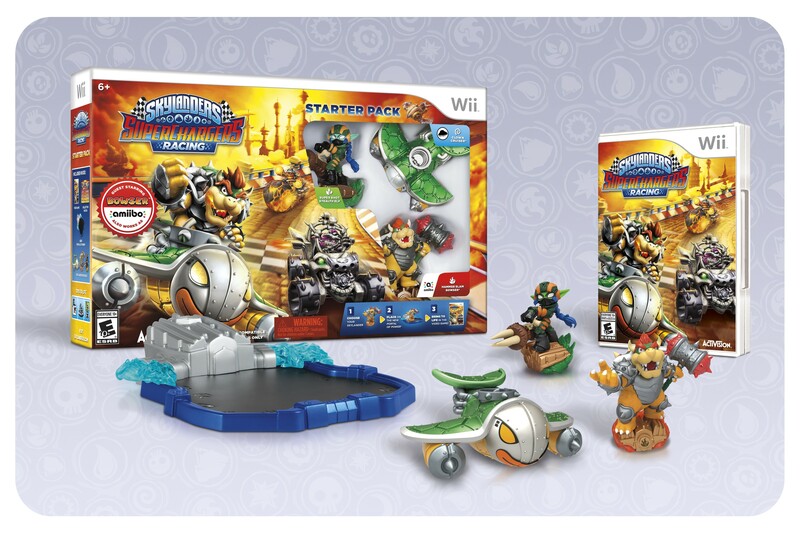 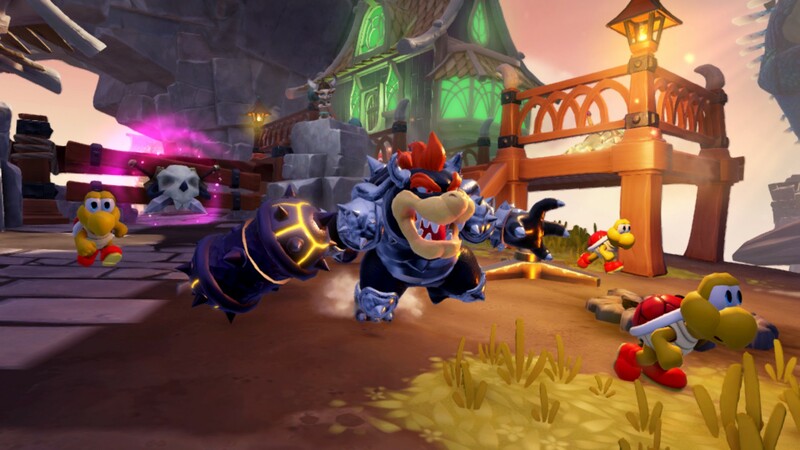 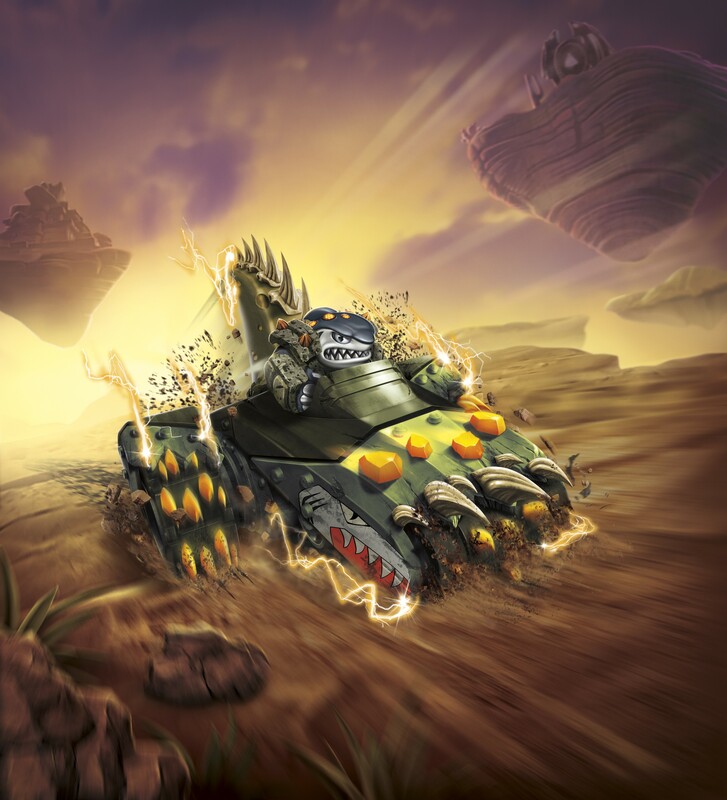 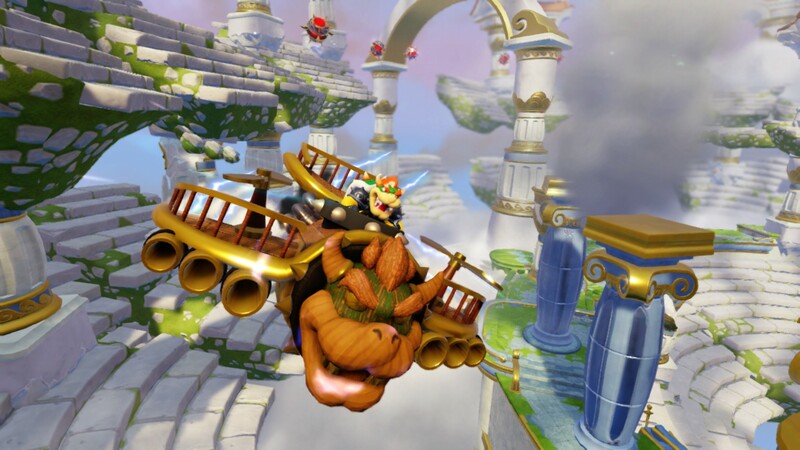 Bowser + skylander +cool pictures = AWESOME! 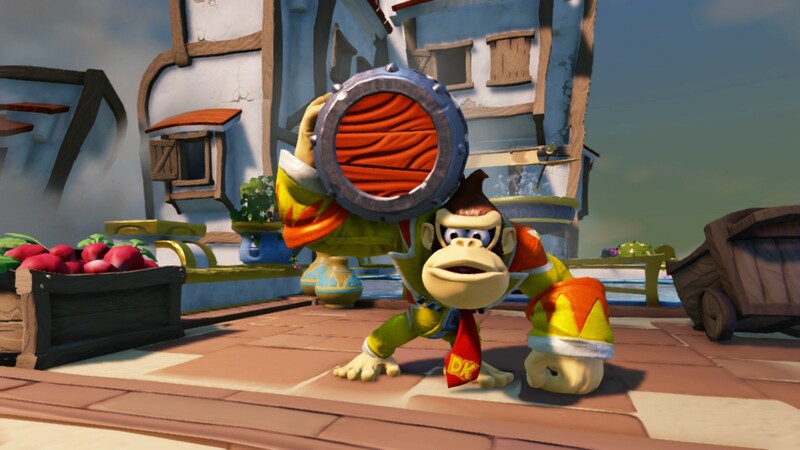 The ladders and red beams from the original Donkey Kong! 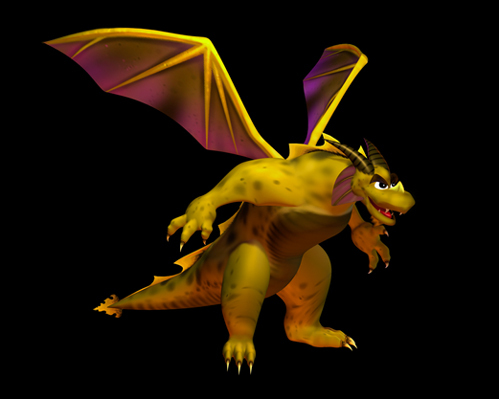 V What are you referring too? 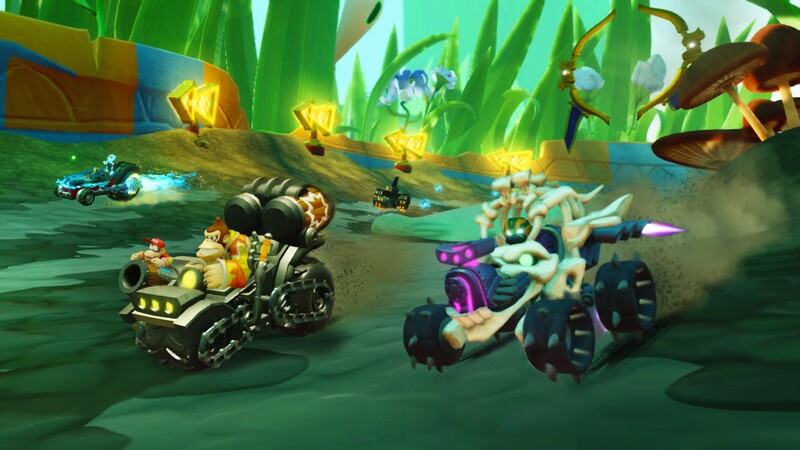 Anyone notice something in image 61 of screenshots?